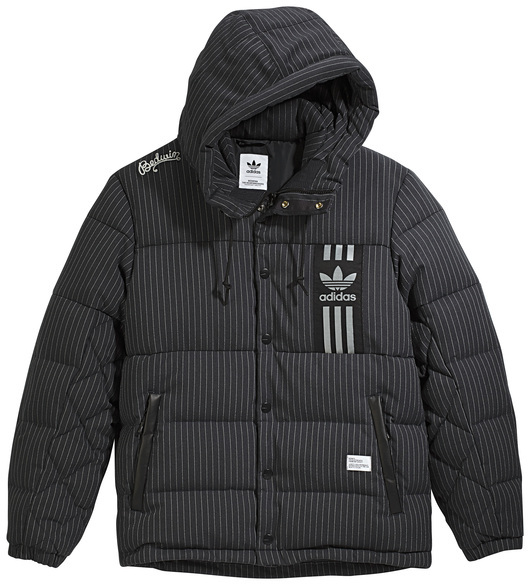 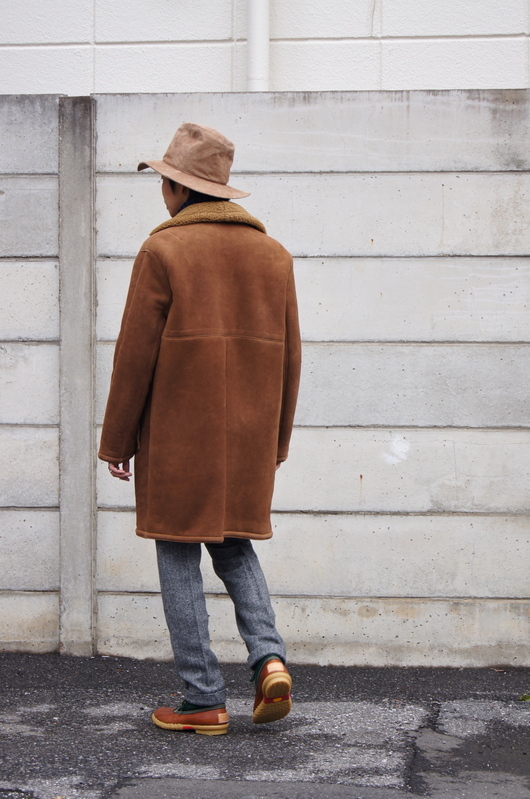 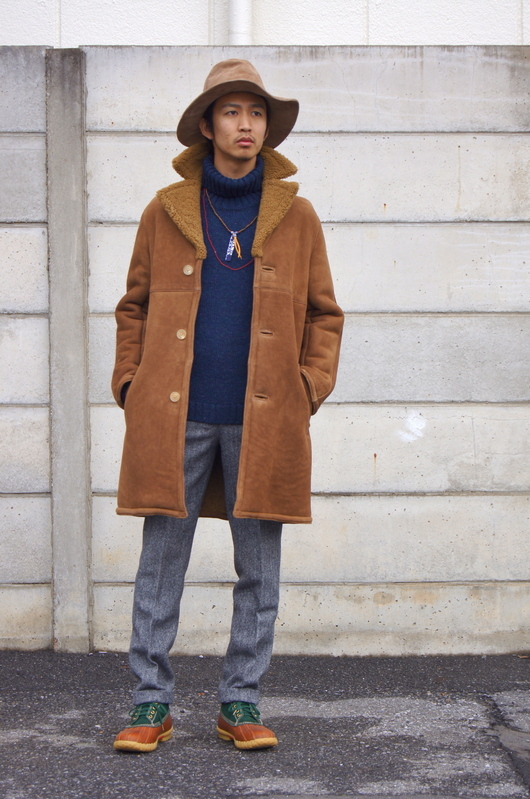 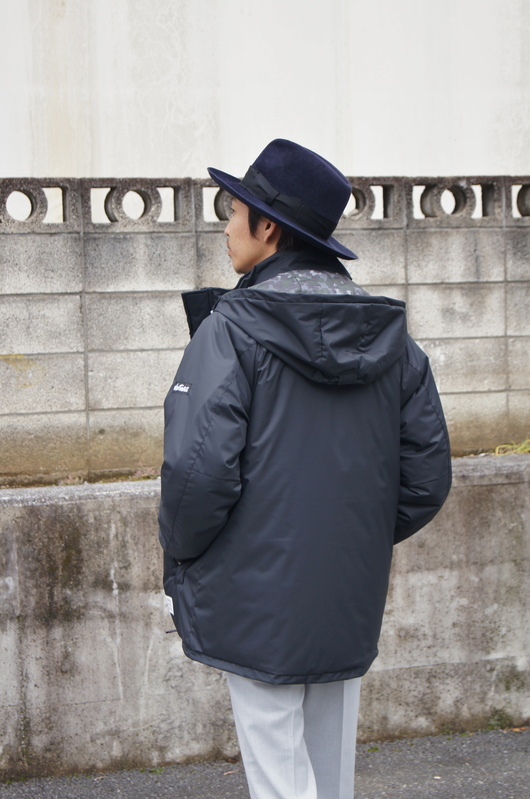 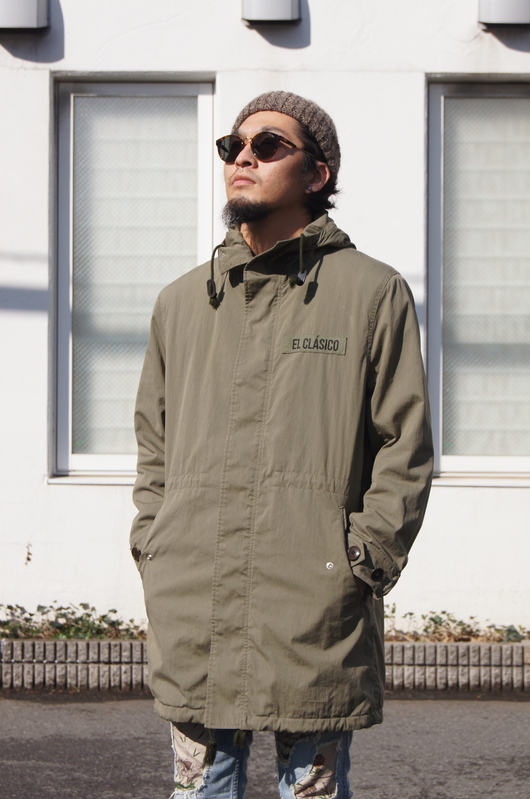 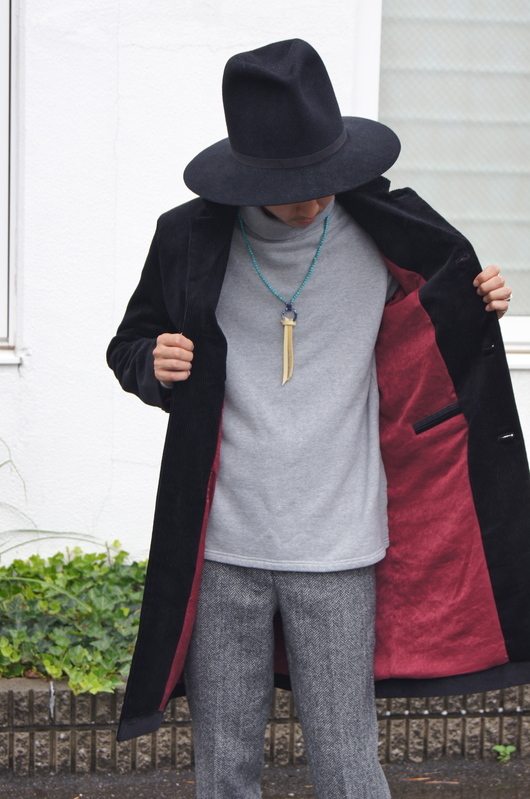 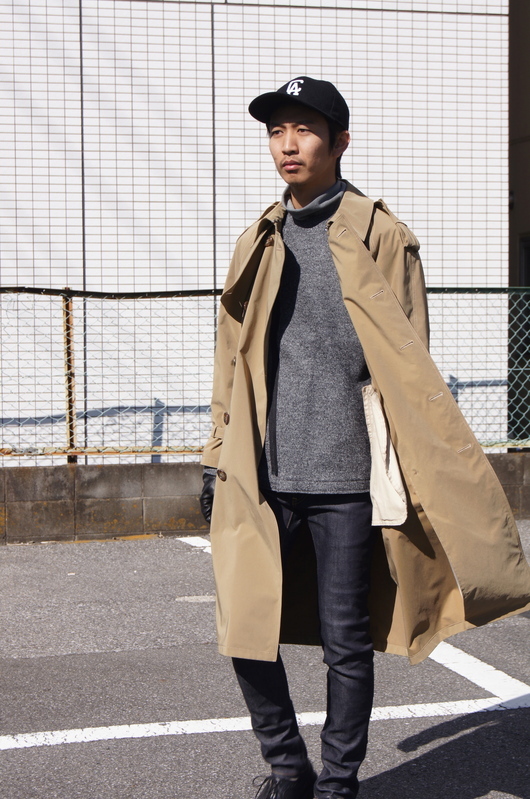 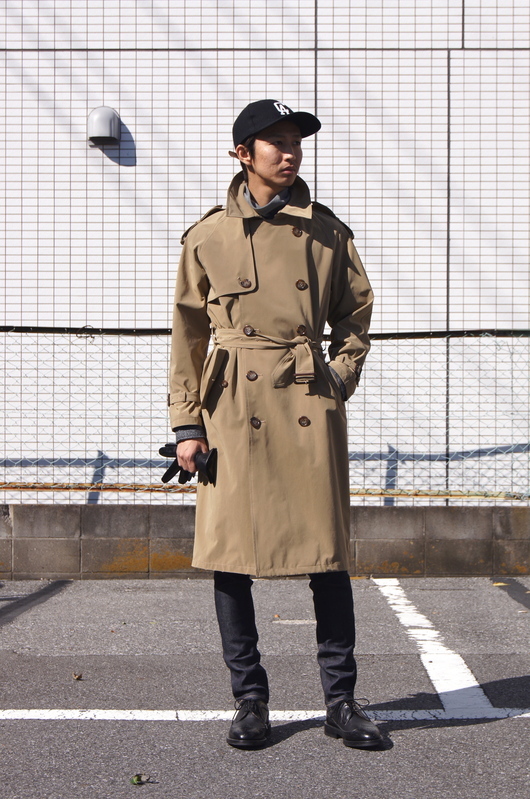 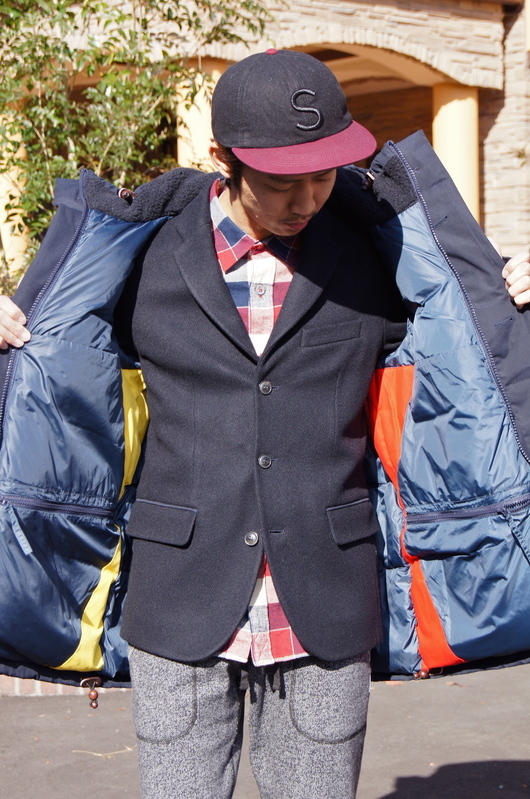 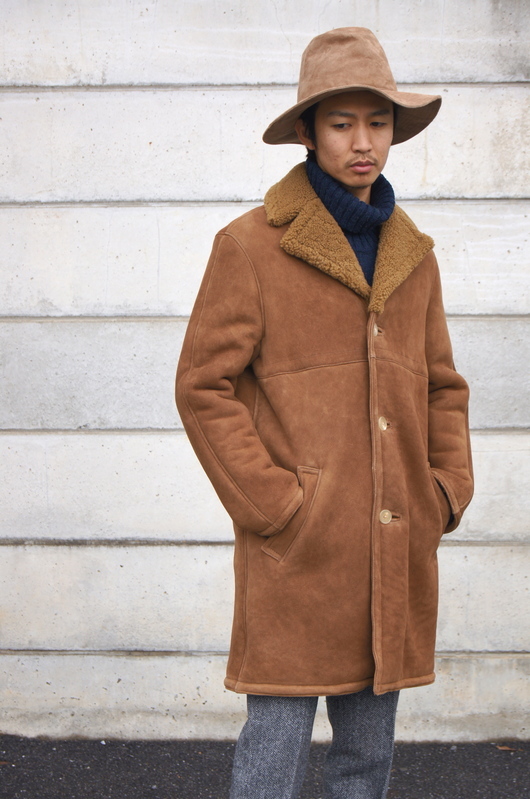 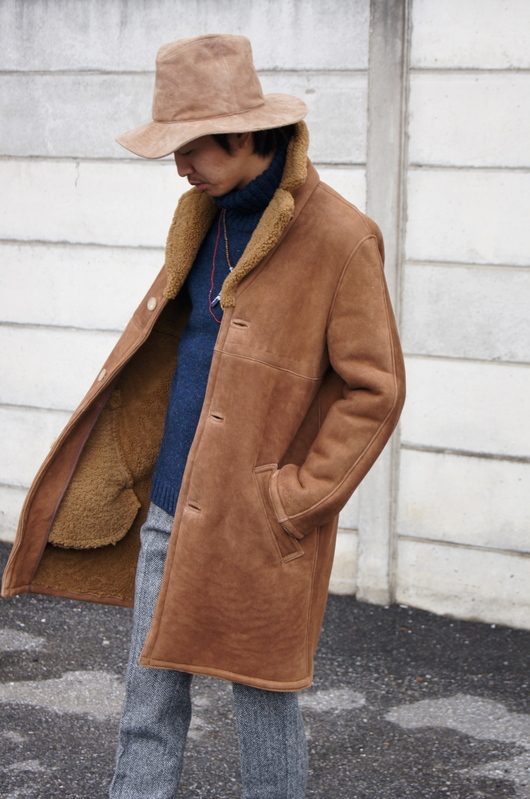 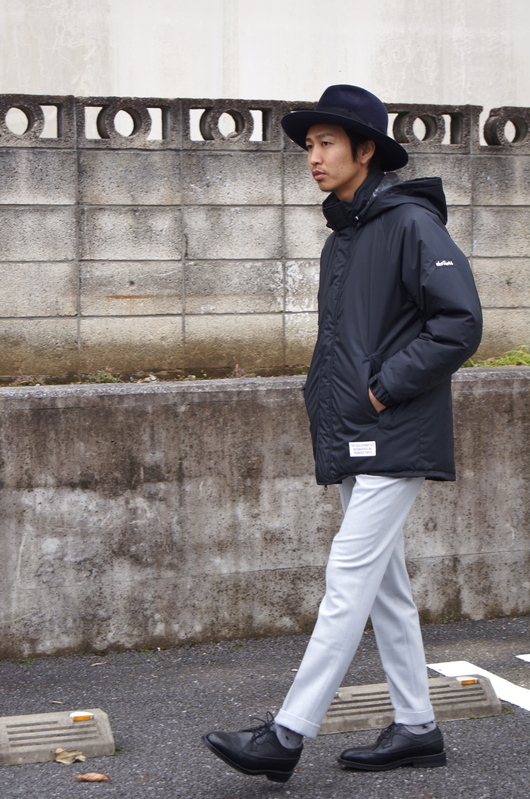 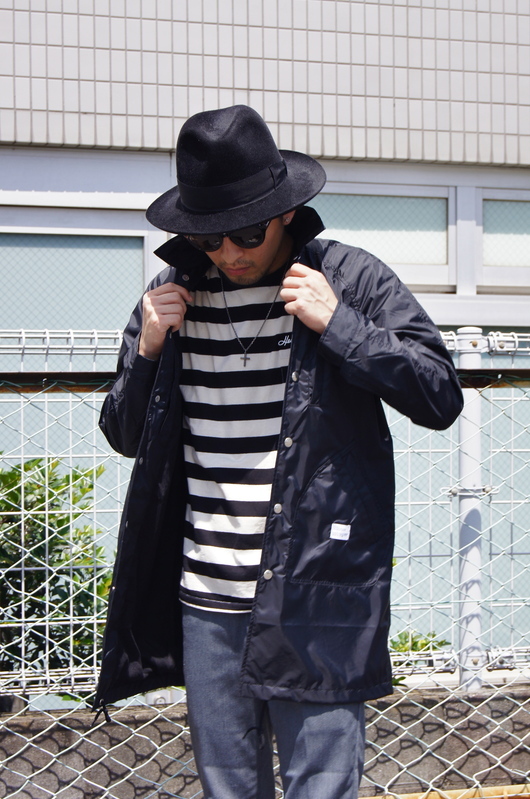 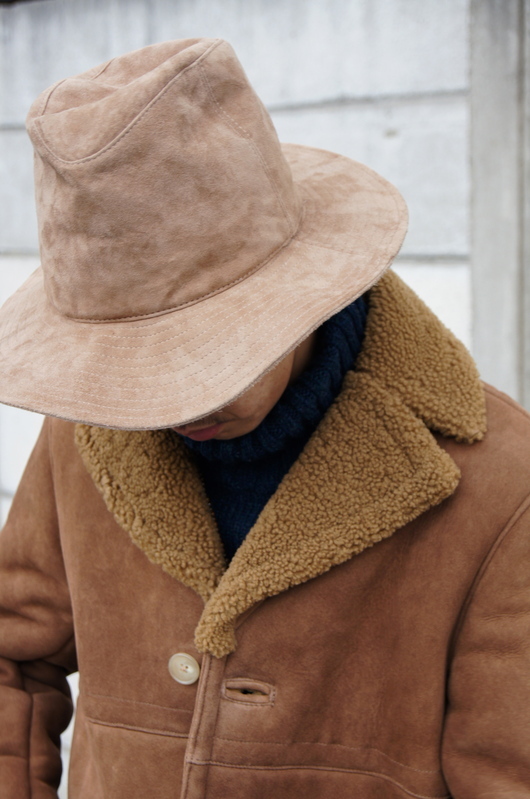 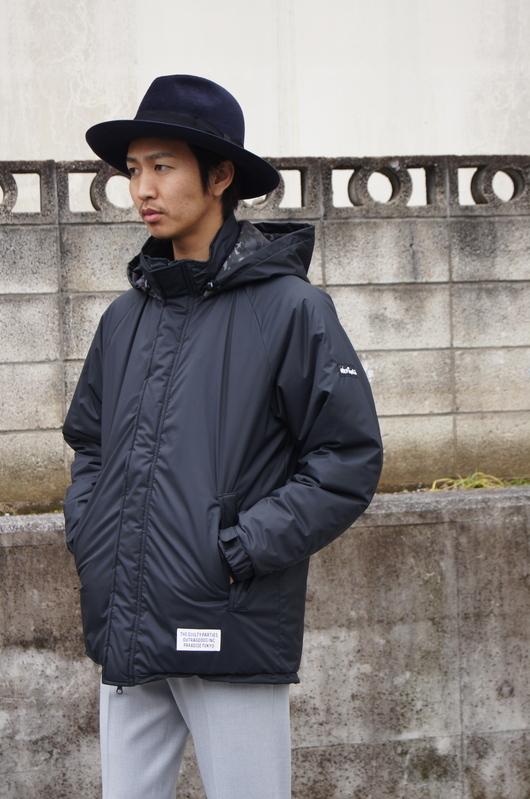 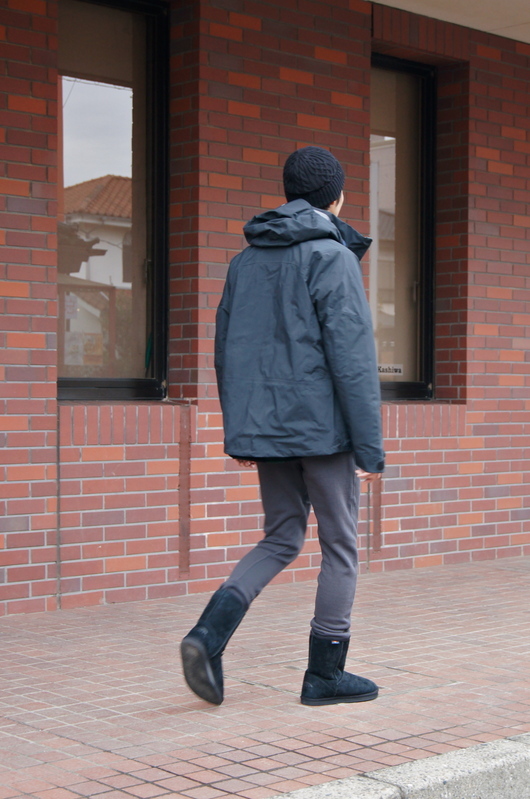 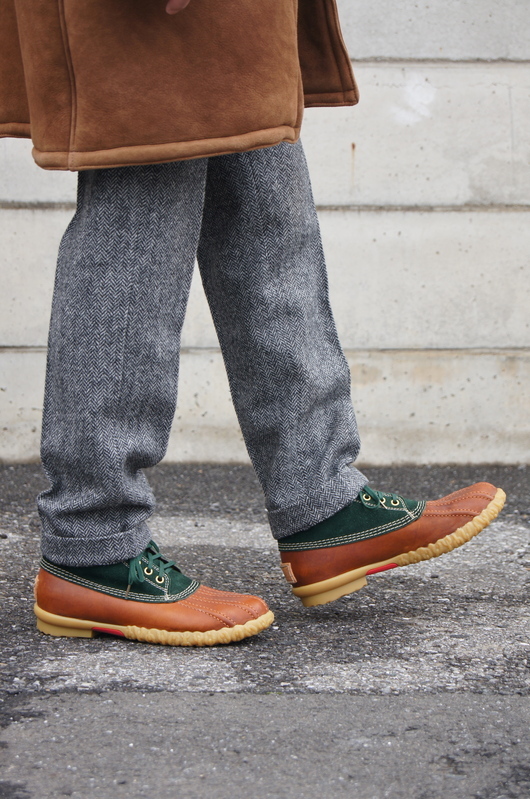 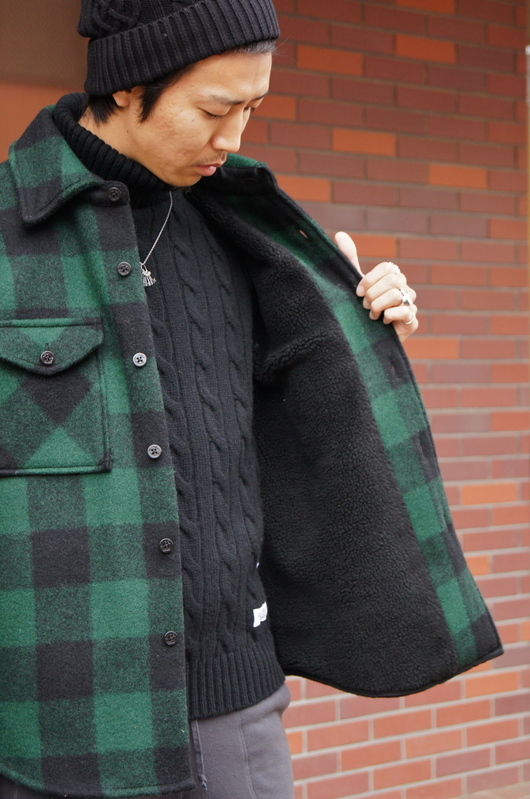 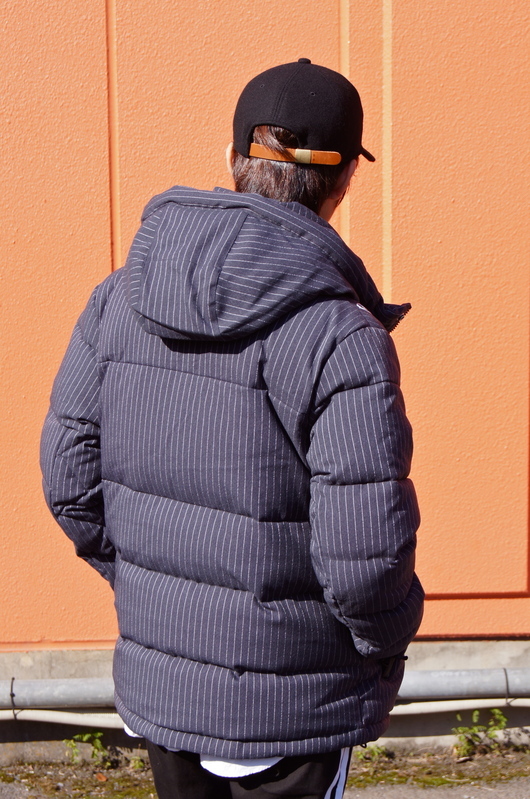 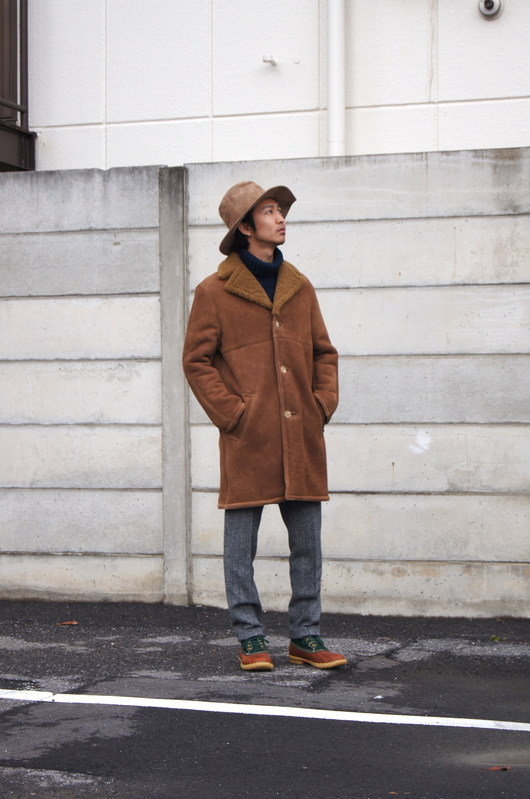 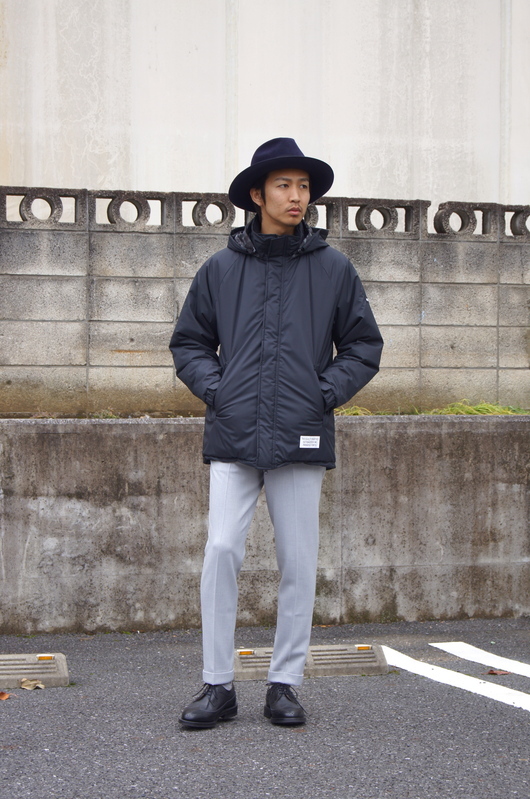 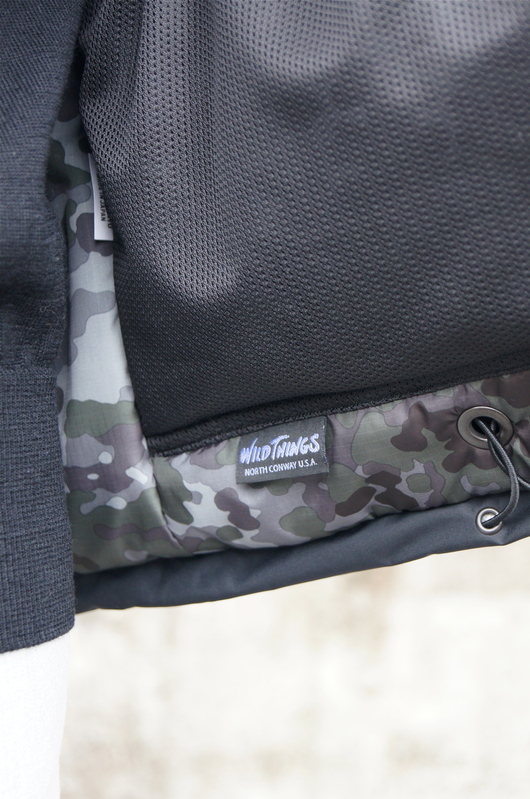 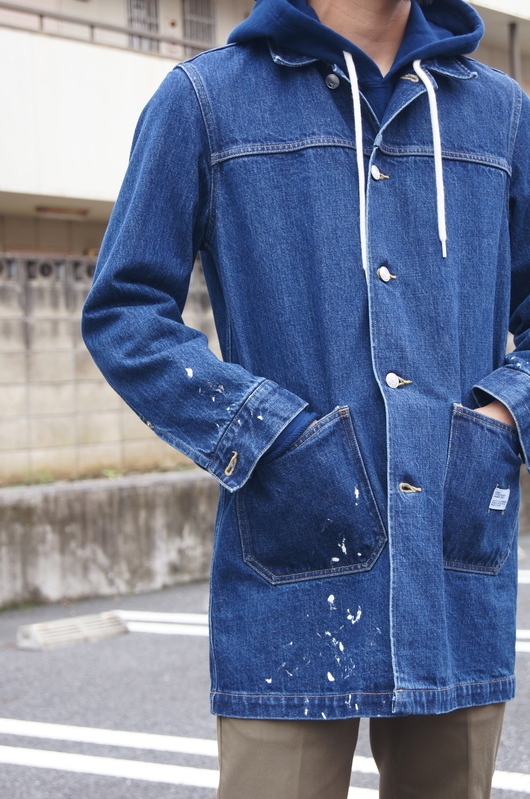 DOGDAYS - 16AW Recommend Coat Items. 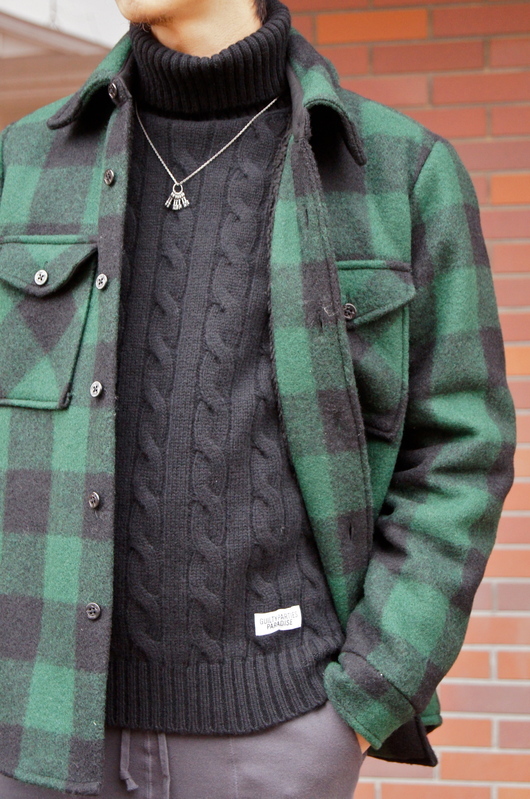 HOMECORE - Winter Layered Style. 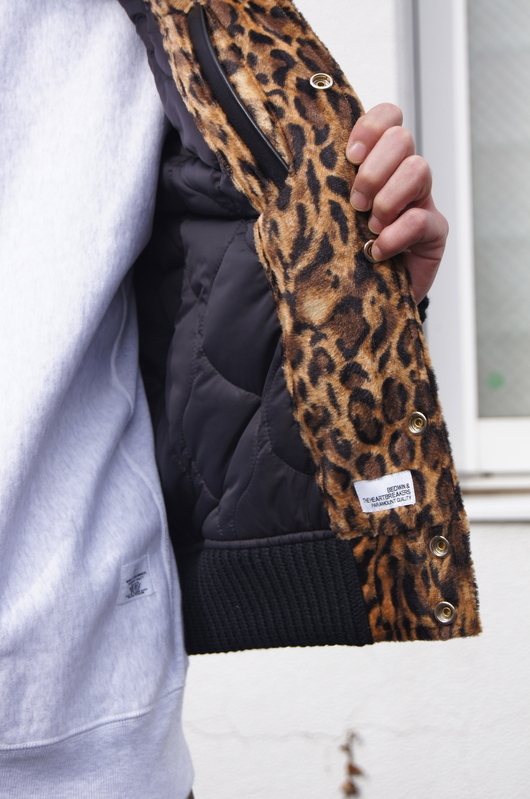 BEDWIN & THE HEARTBREAKERS - Famous Style. 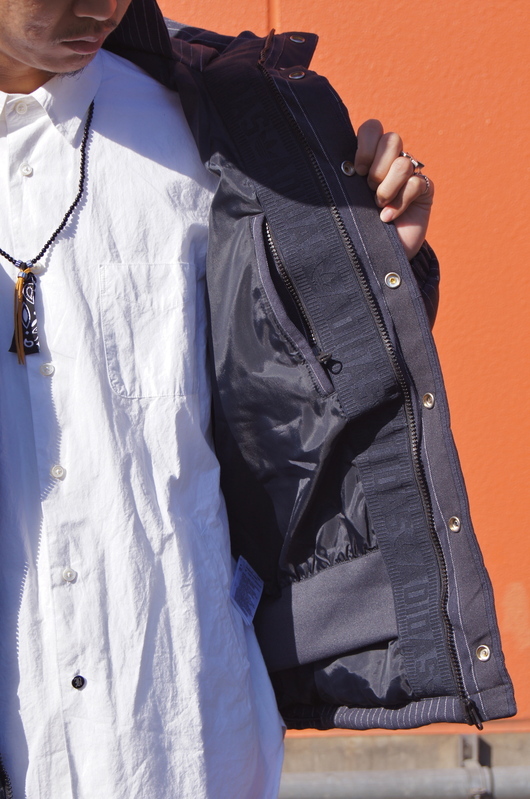 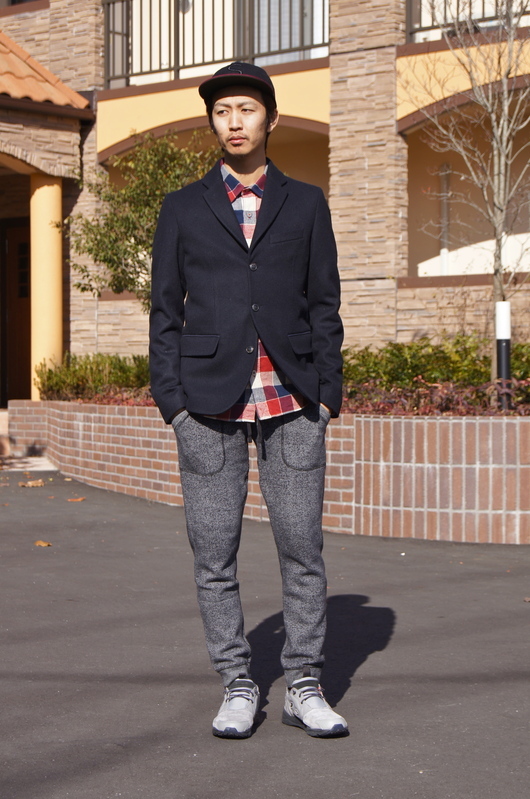 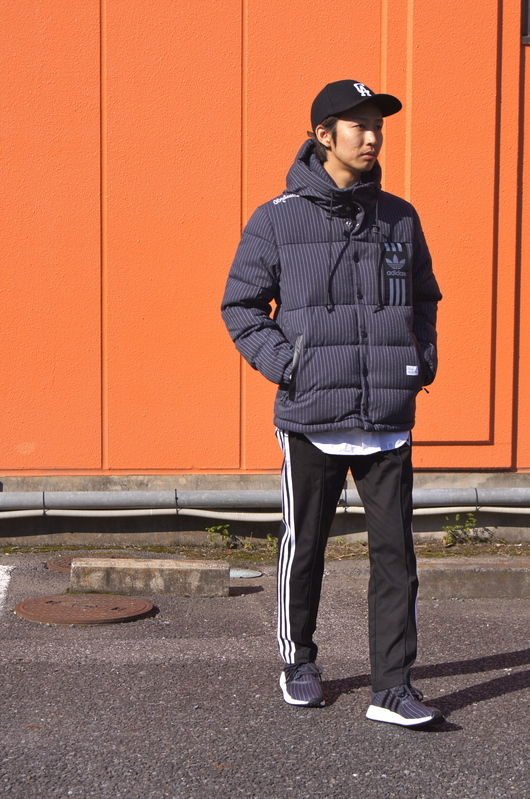 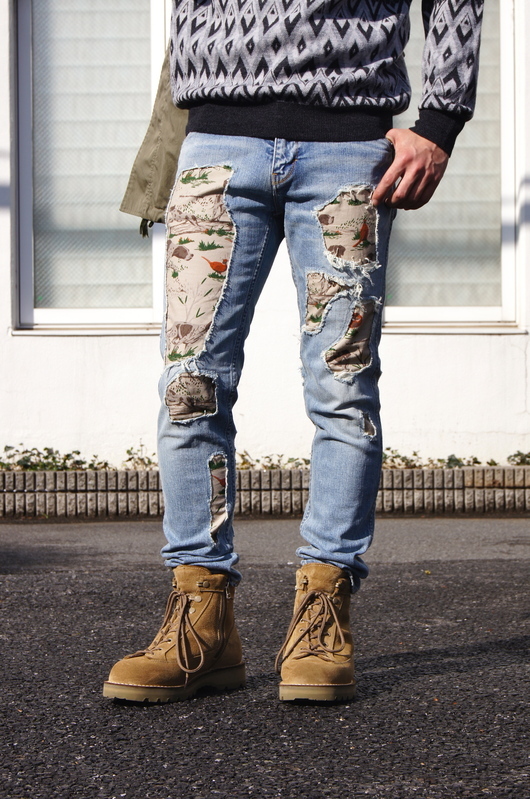 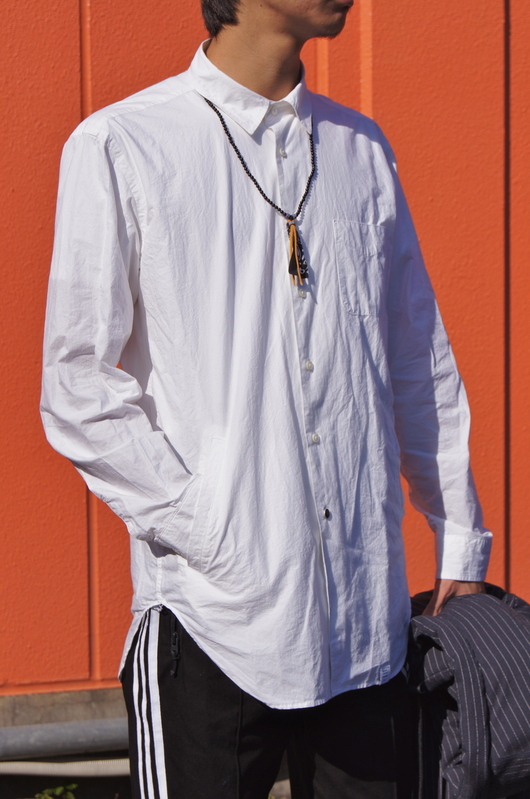 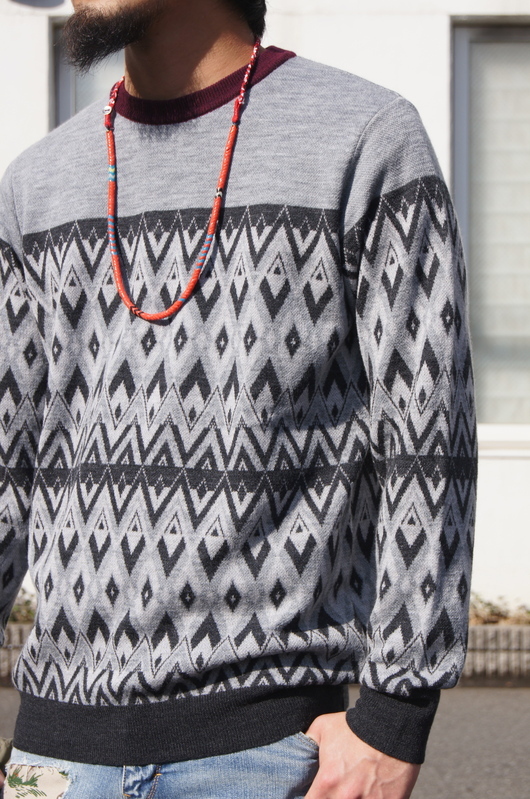 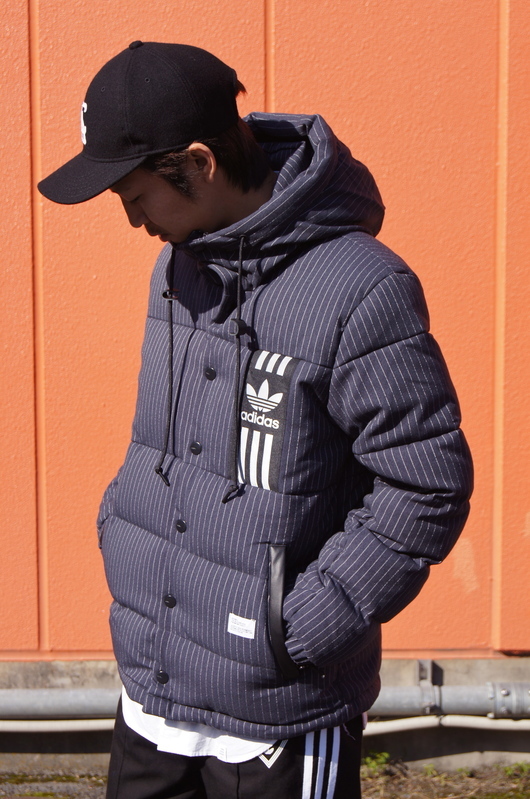 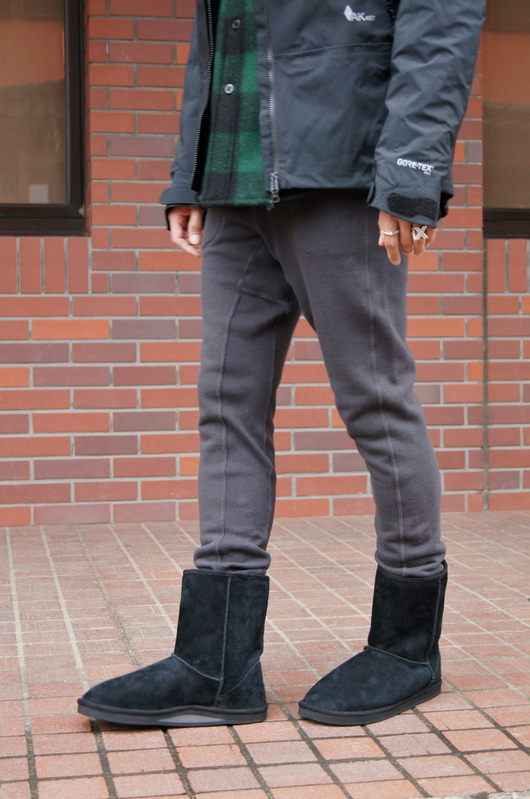 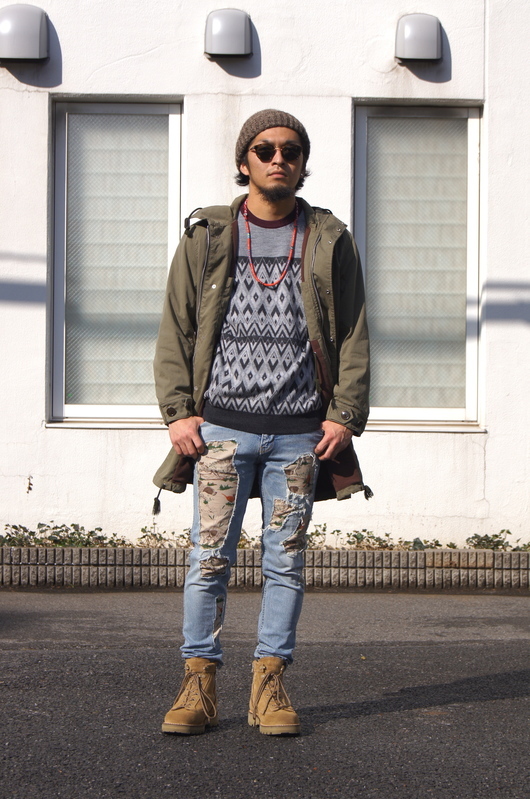 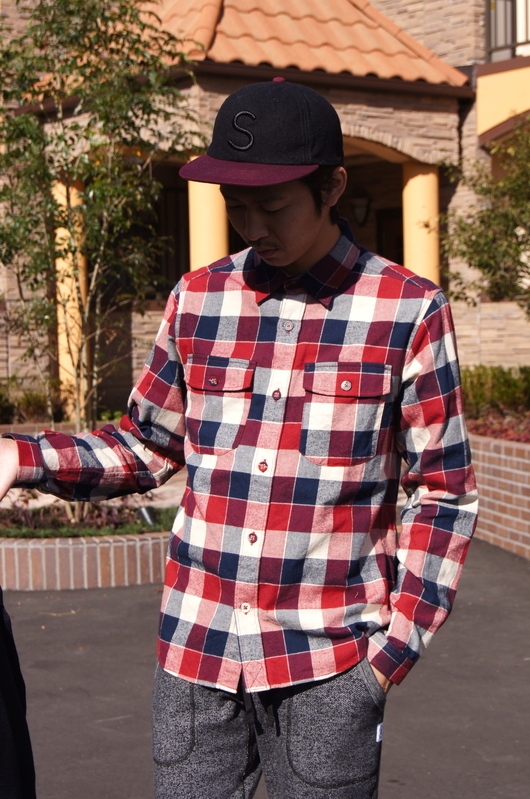 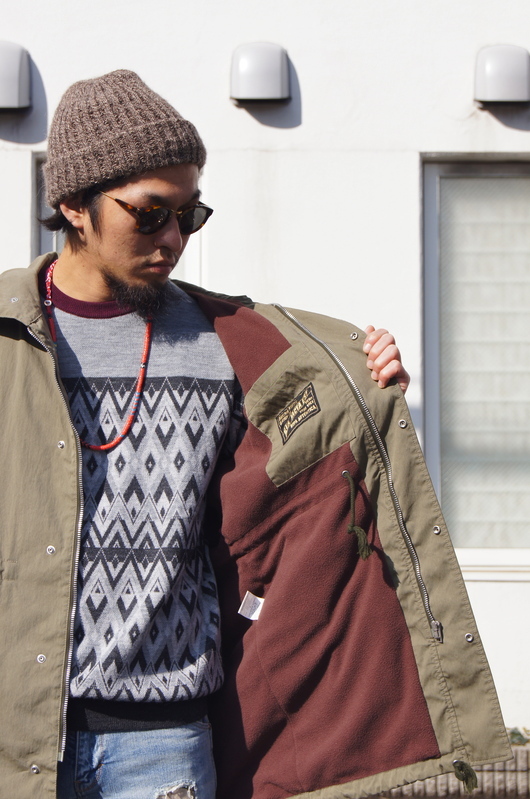 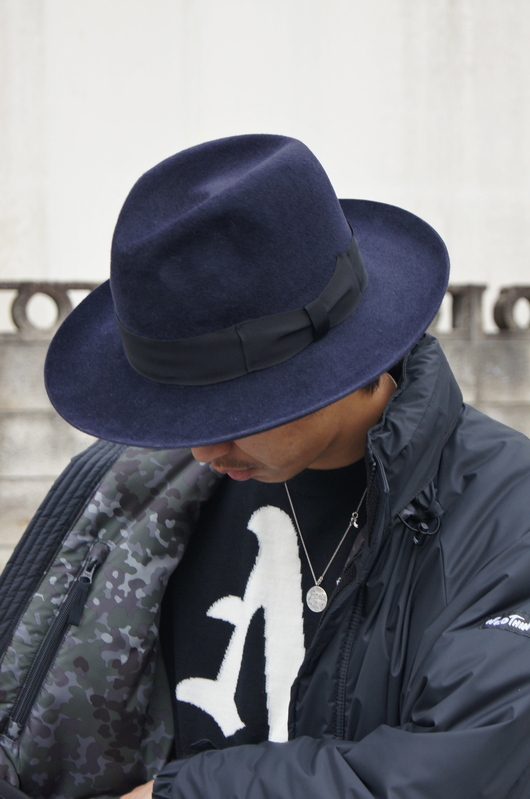 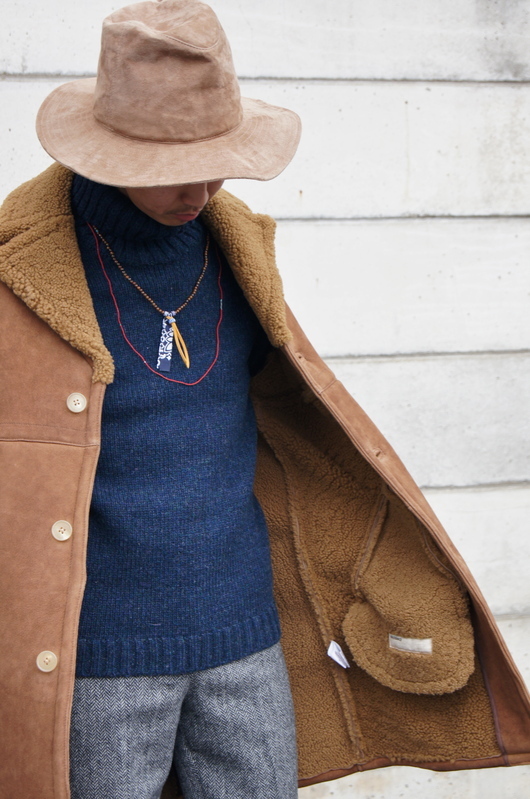 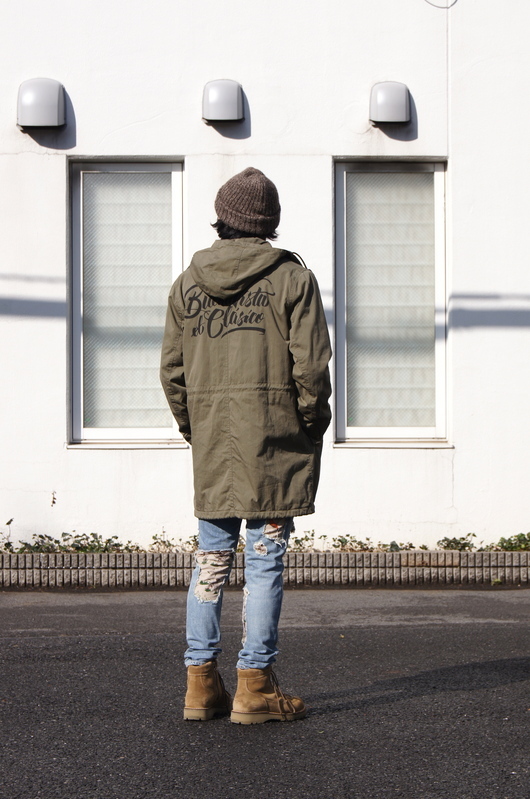 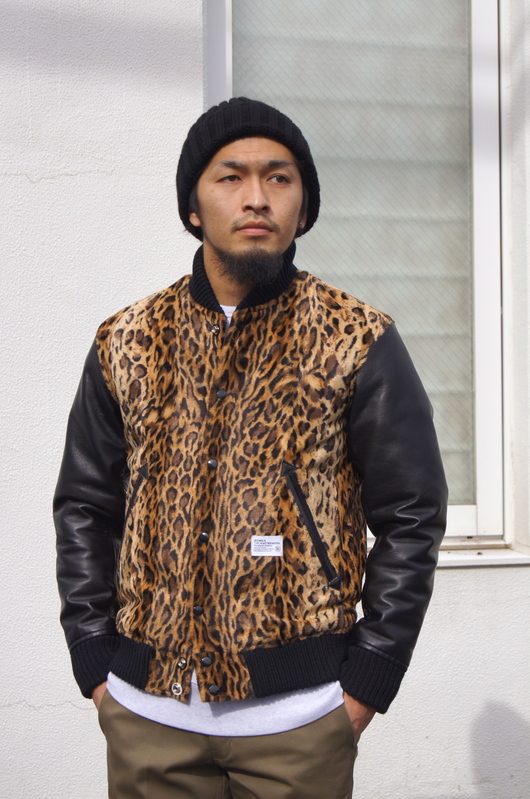 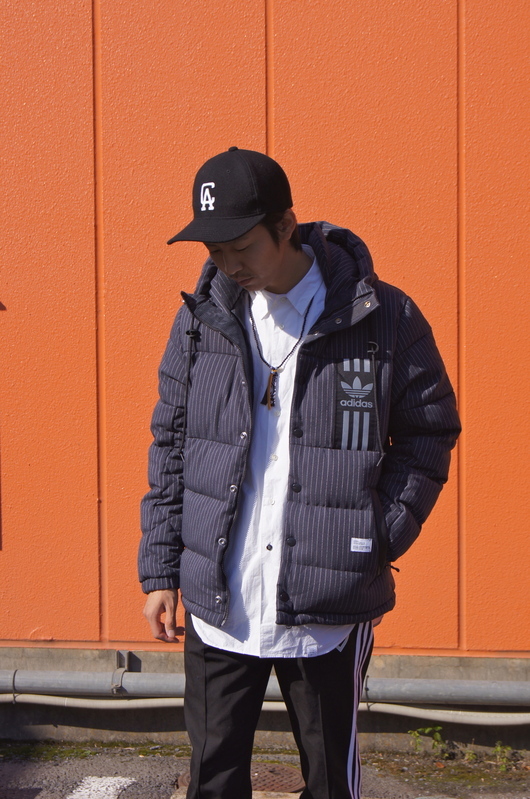 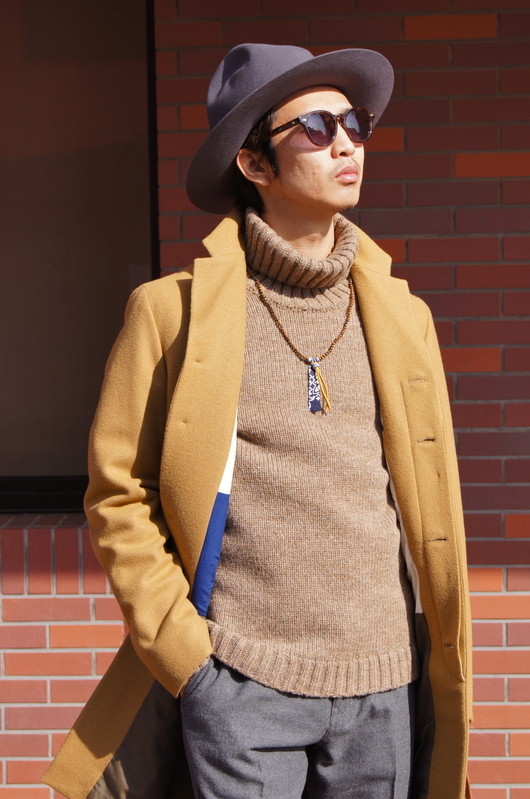 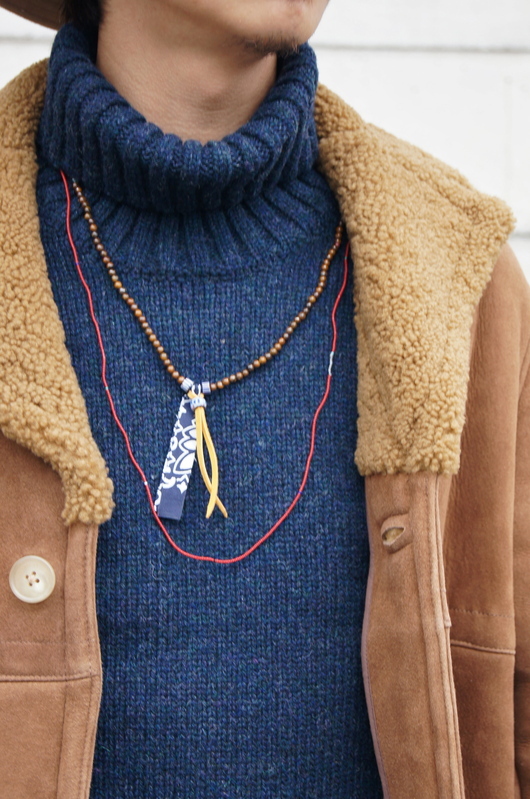 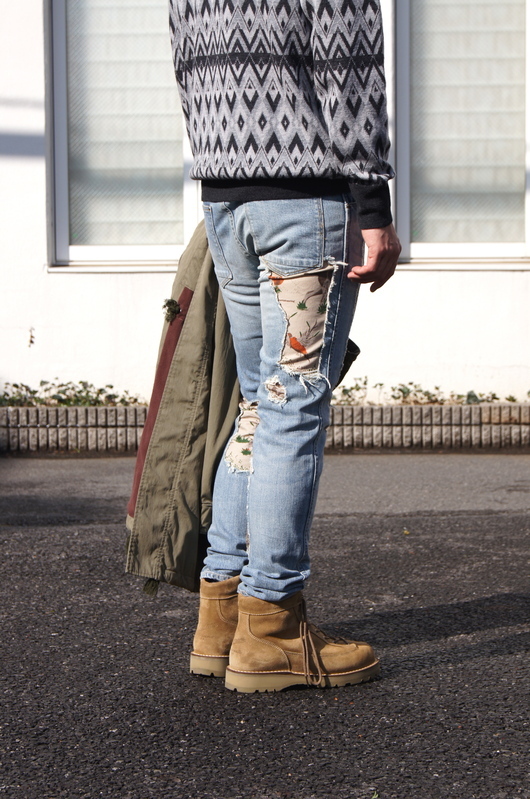 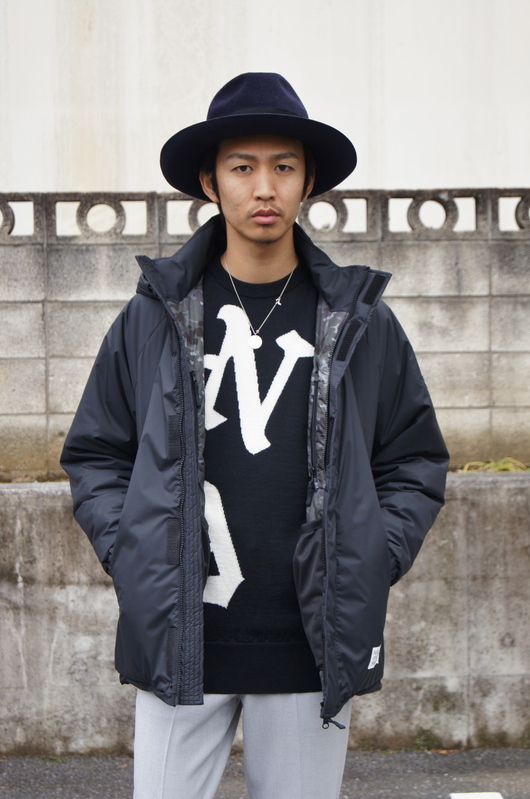 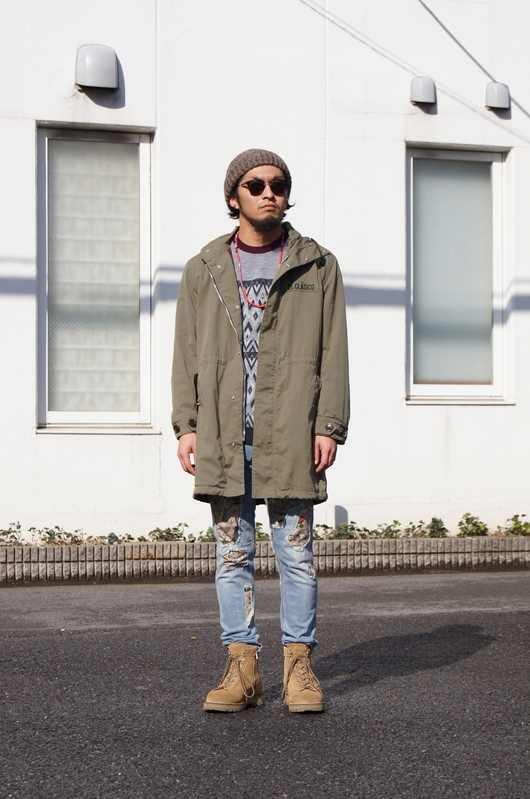 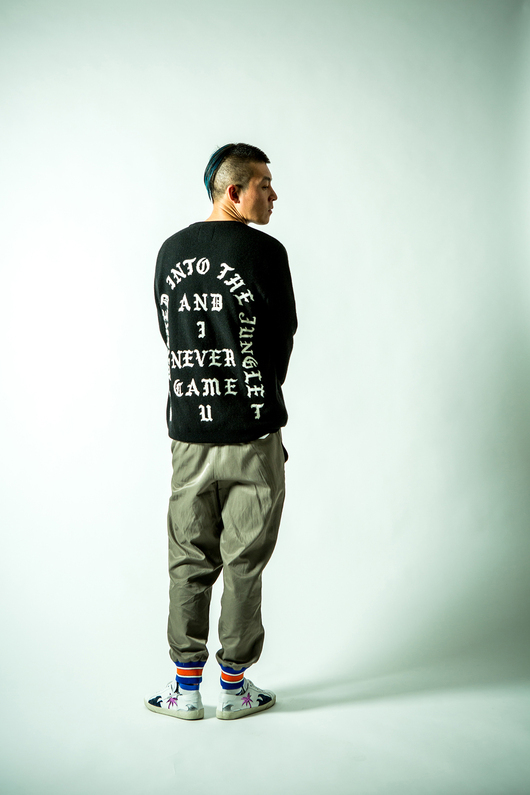 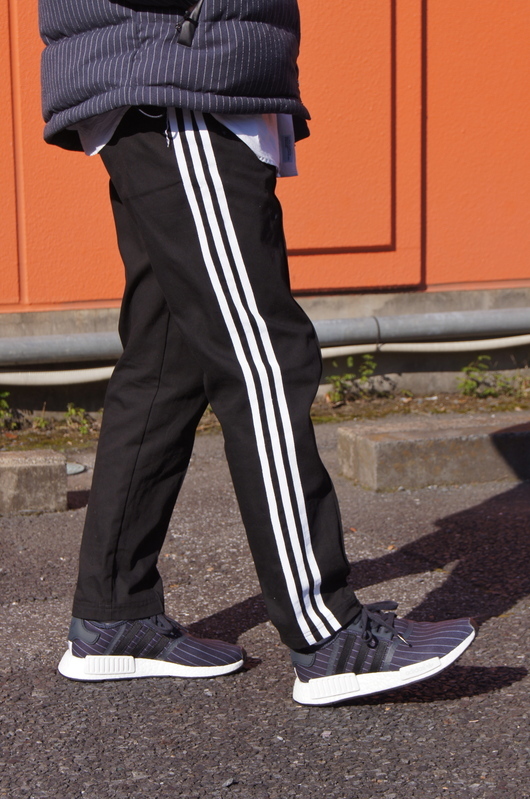 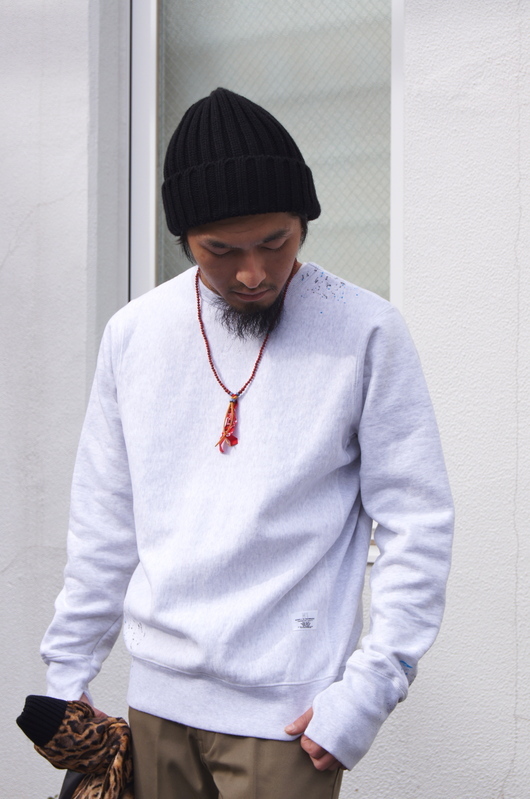 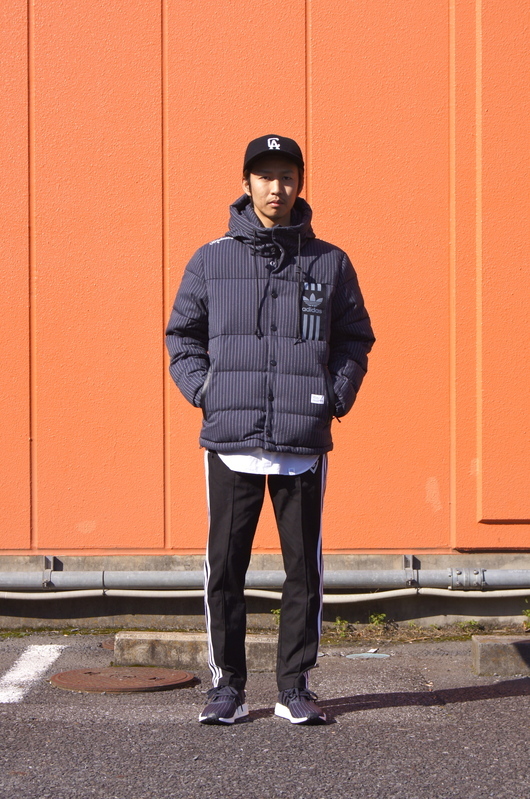 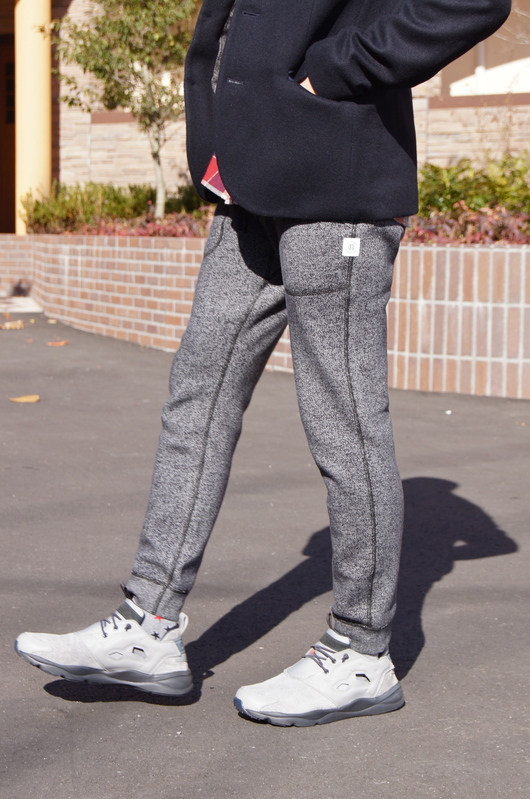 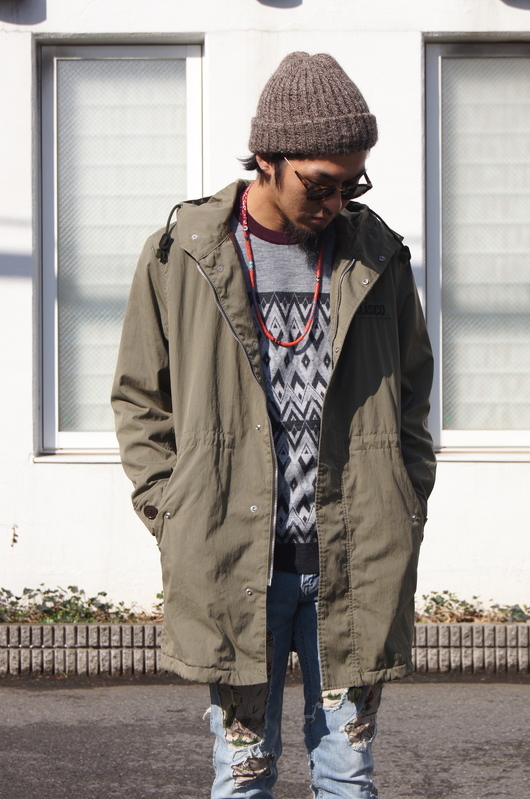 AK457 & WACKO MARIA - Winter Layered Style. 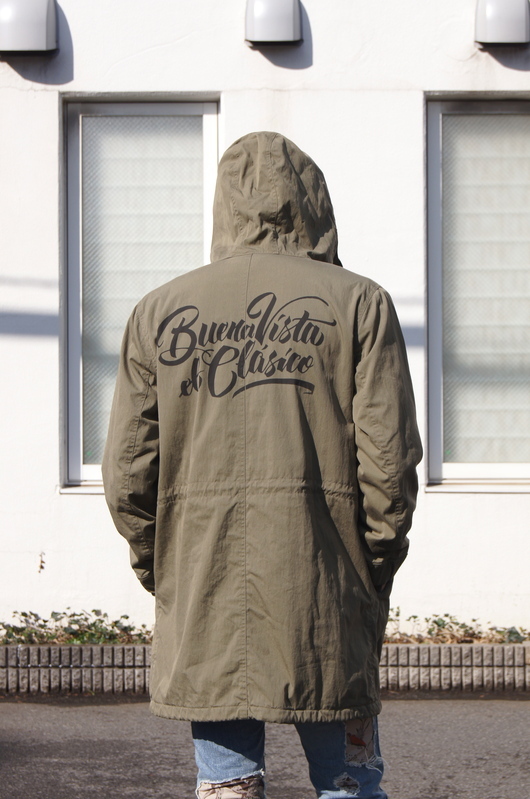 BUENA VISTA - B.V.CLASICO Mod's JKT. 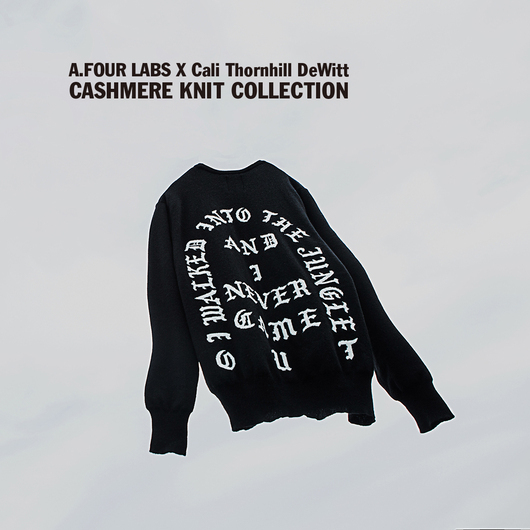 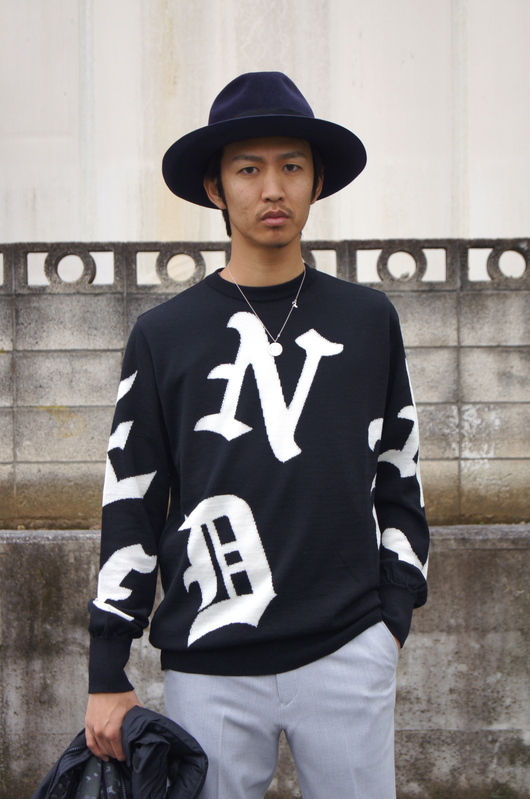 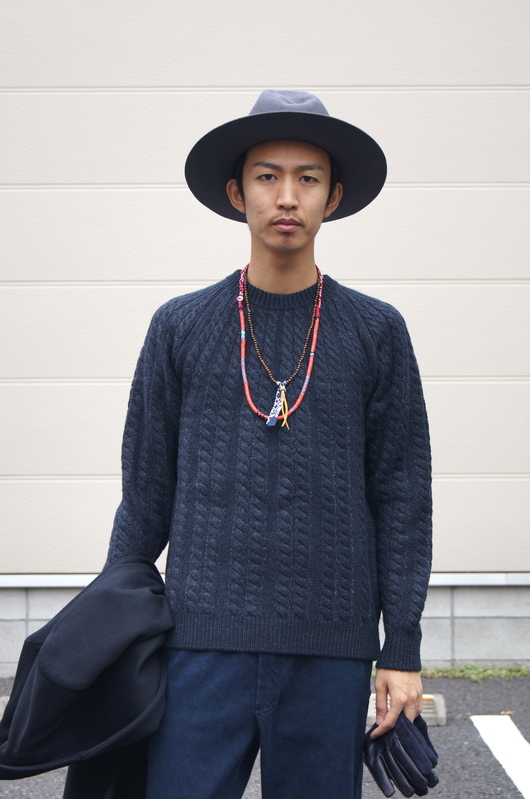 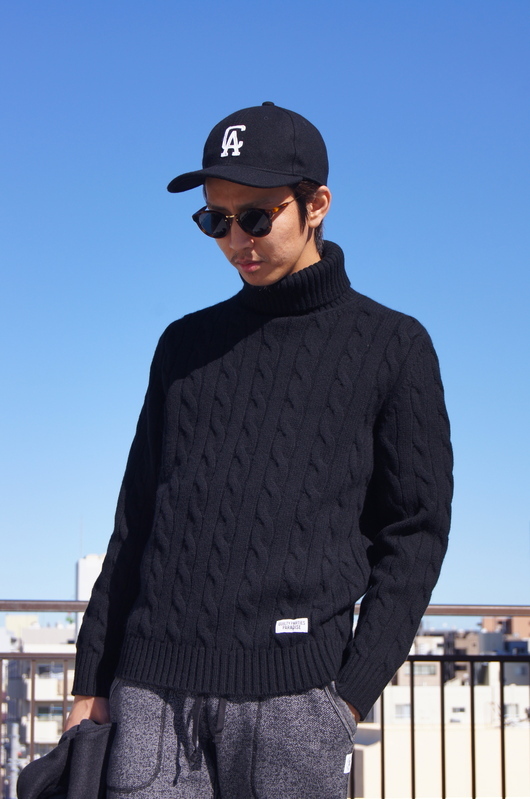 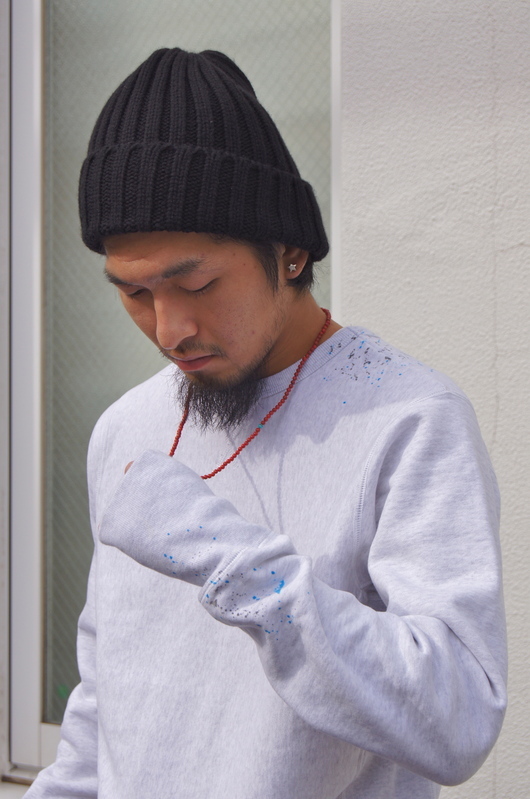 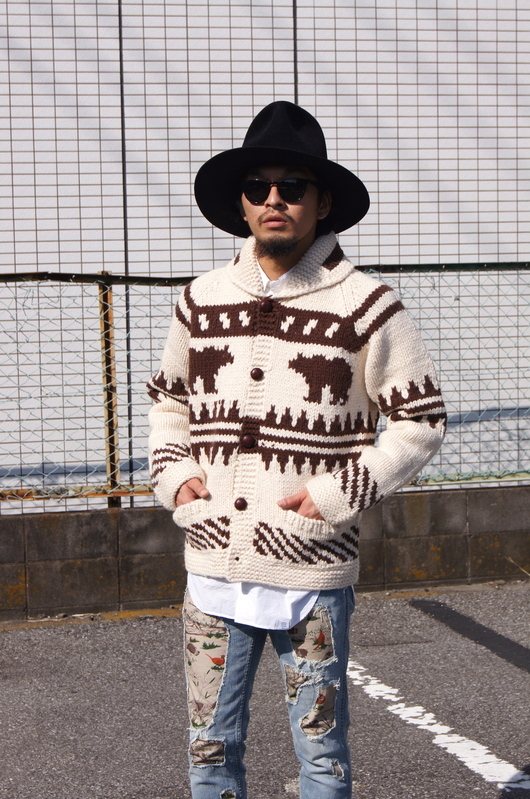 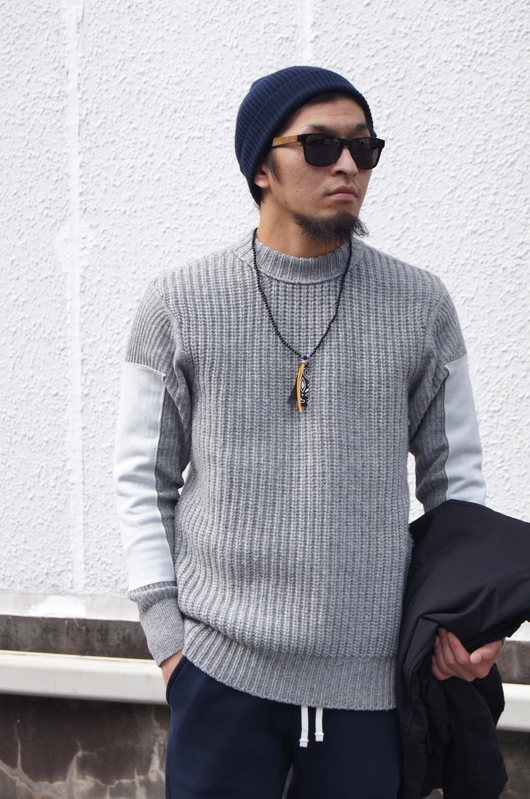 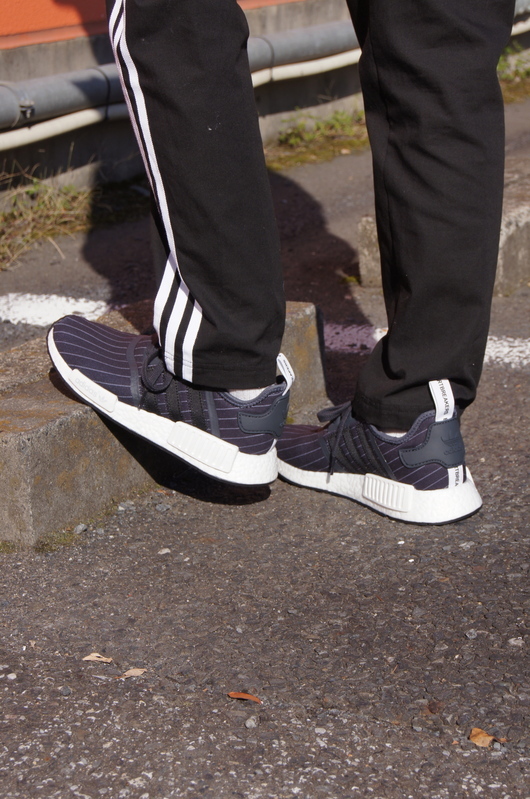 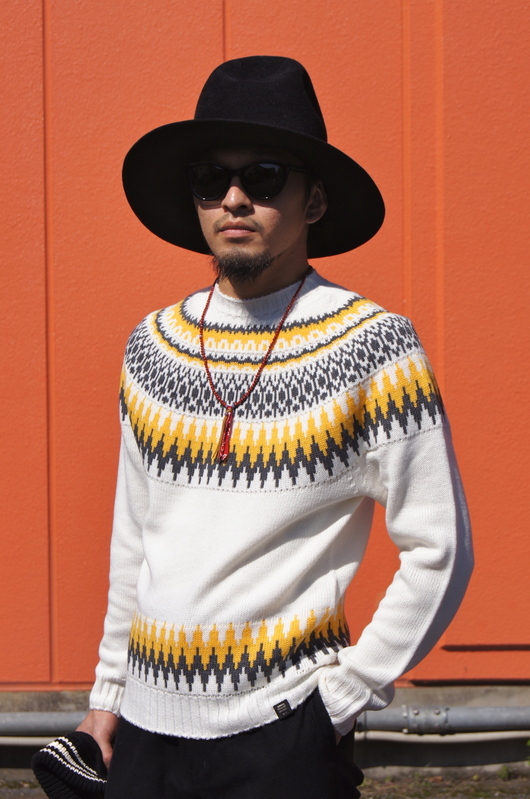 DOGDAYS 2016 F/W - Knit Selection. 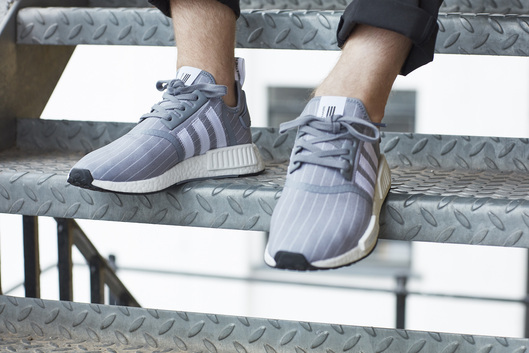 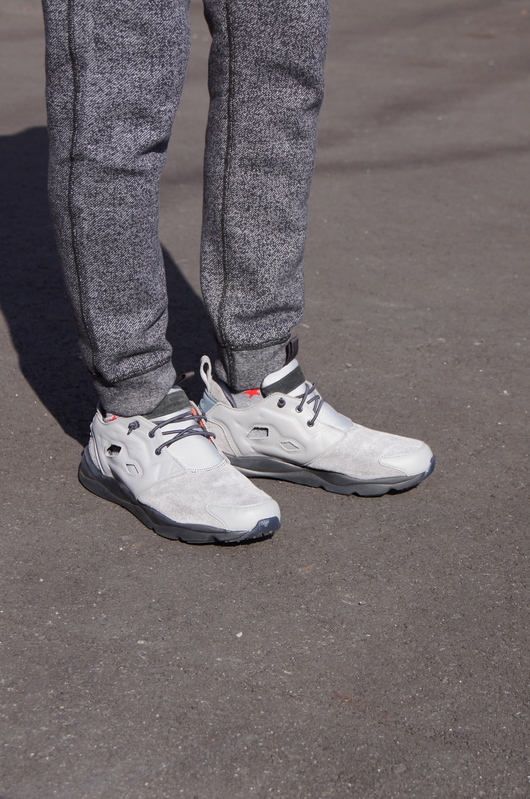 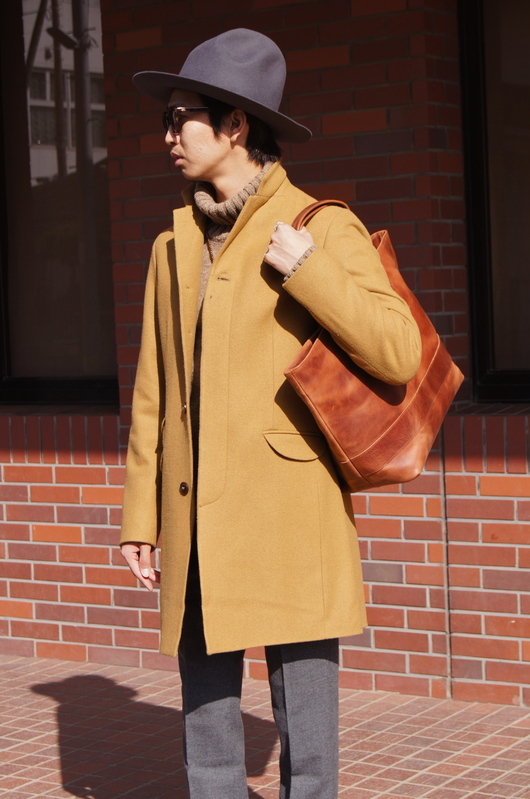 Brown & Grey - Coat Style. 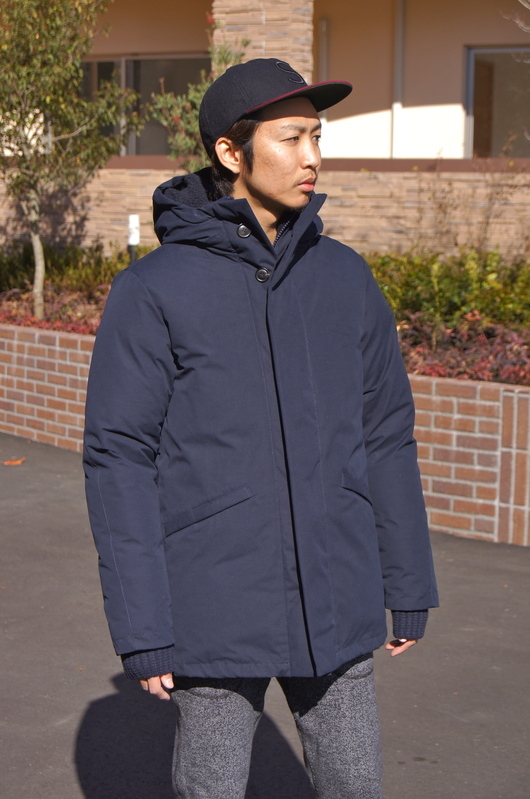 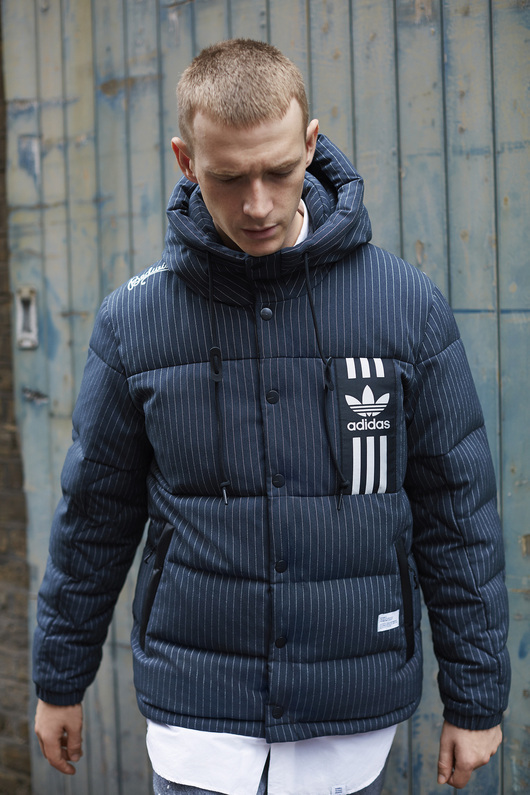 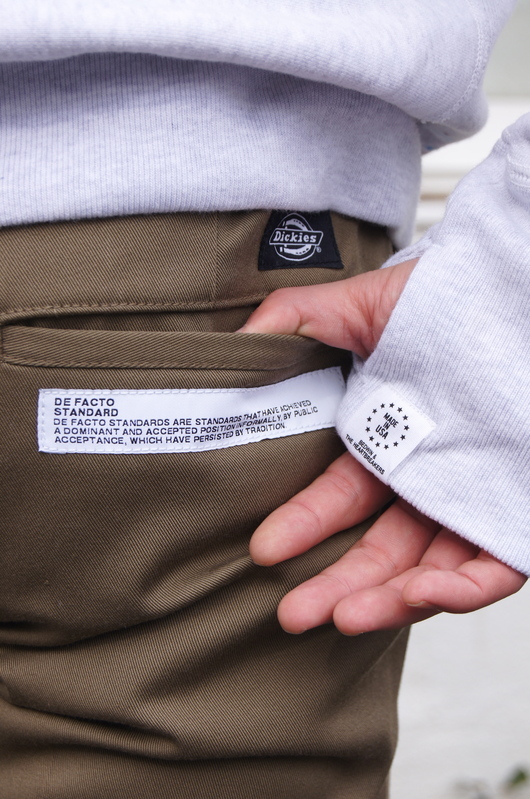 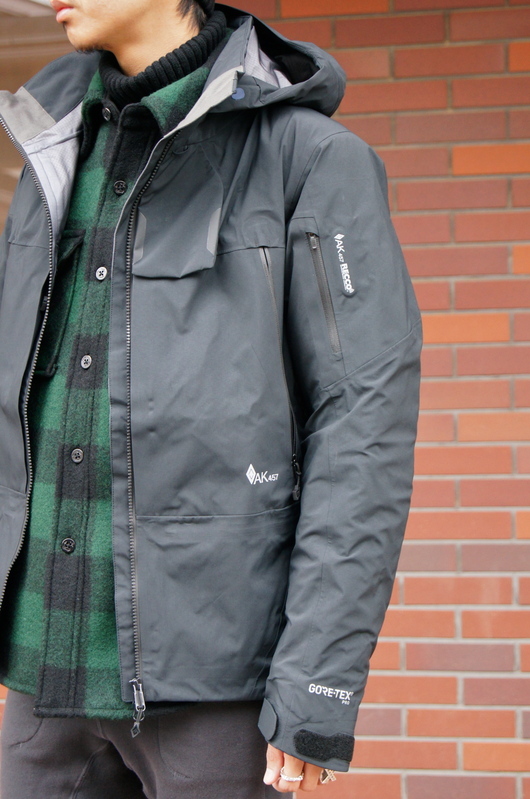 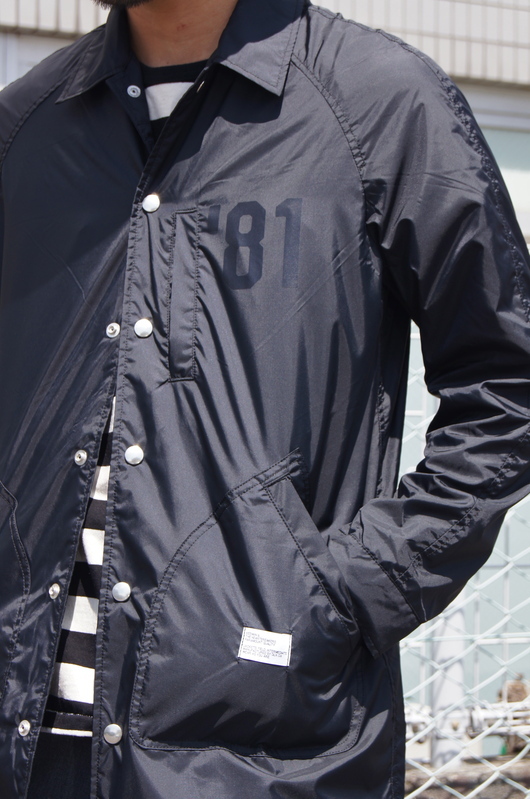 STANDARD CALIFORNIA - Down Jacket. 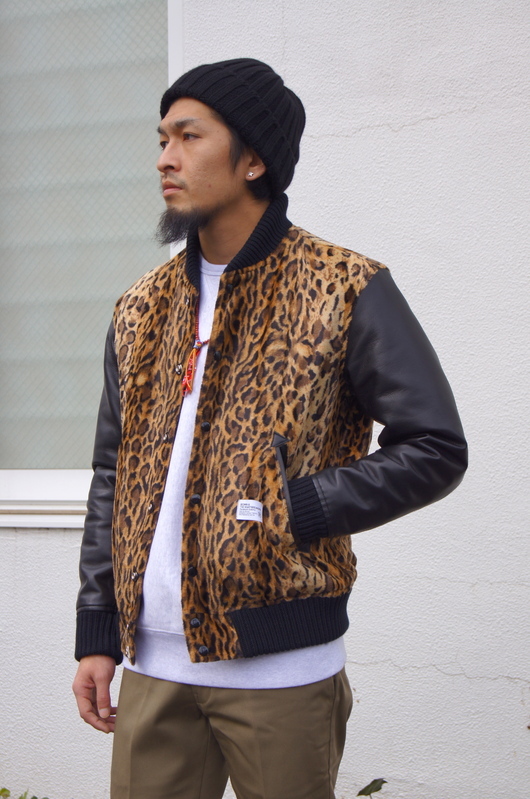 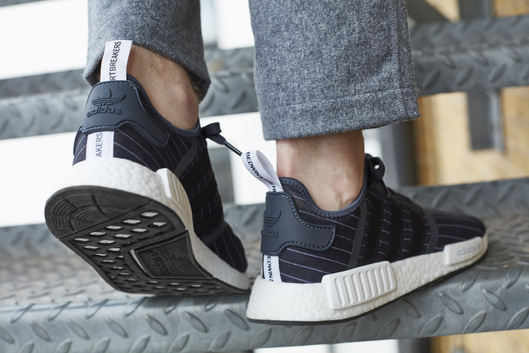 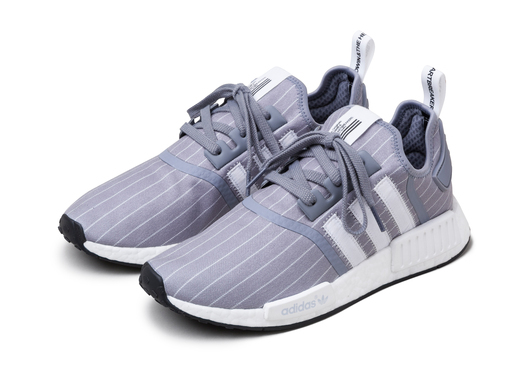 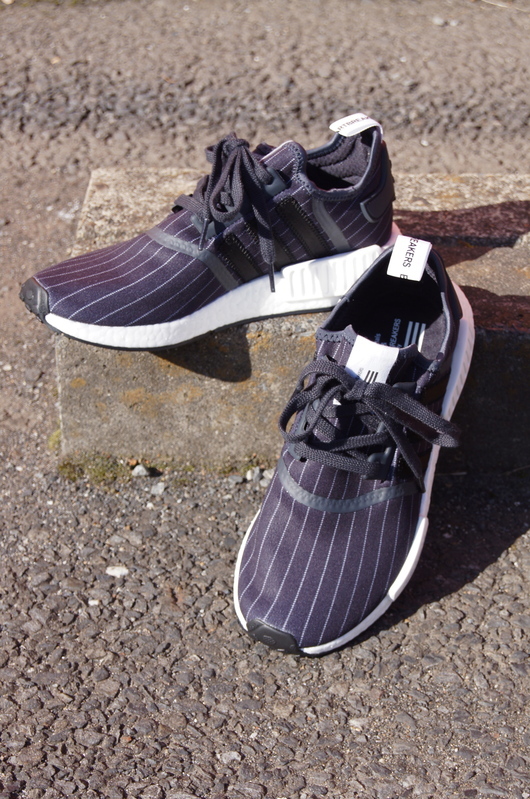 DOGDAYS 2016 Street Mix Style. 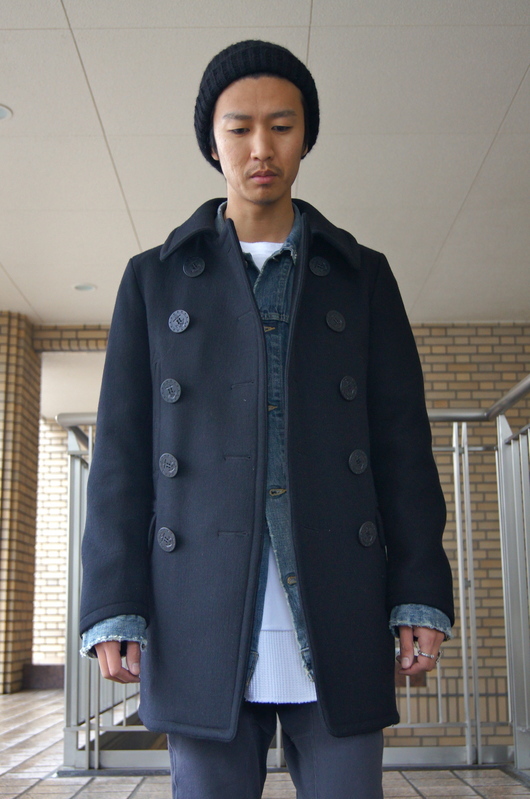 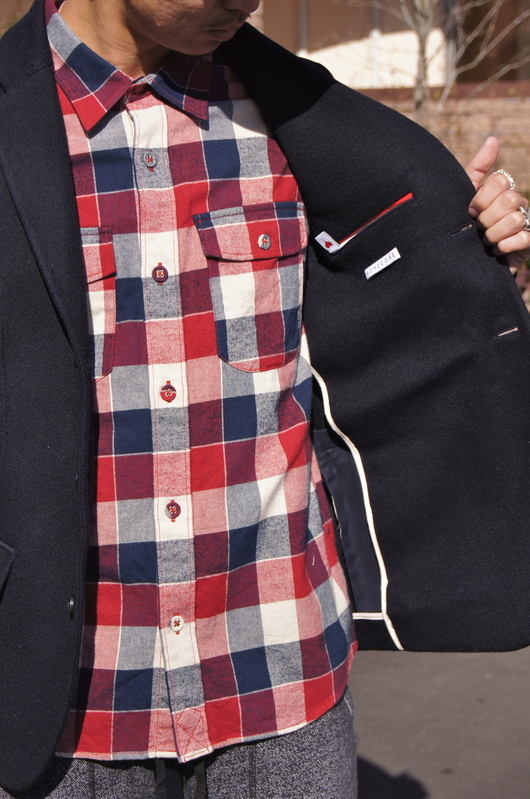 Rags McGREGOR - 10 BUTTONS PEA COAT Style. 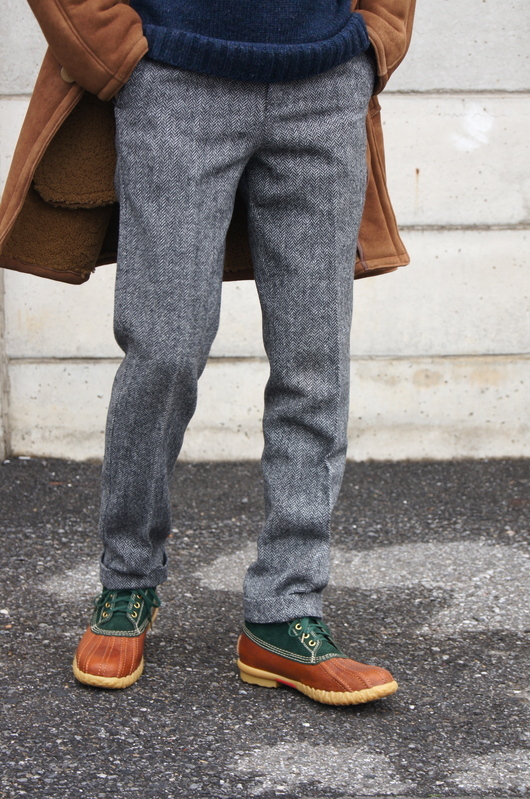 Rags McGREGOR - Big Silhouette N-2B Style. 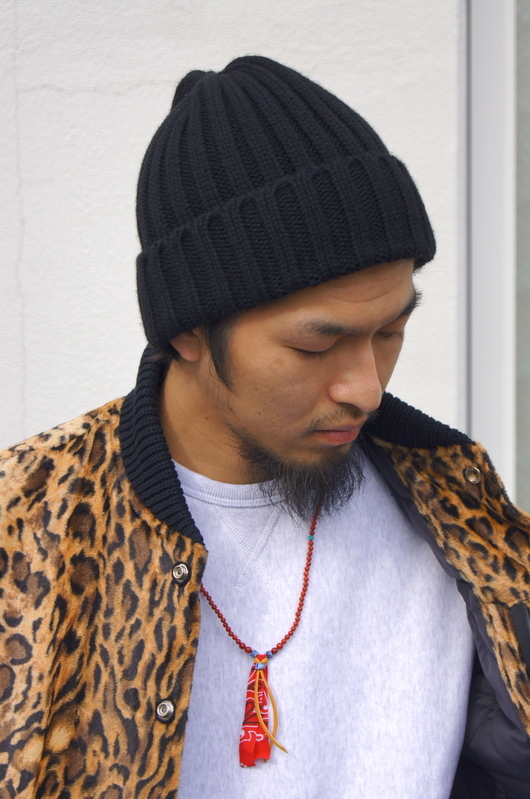 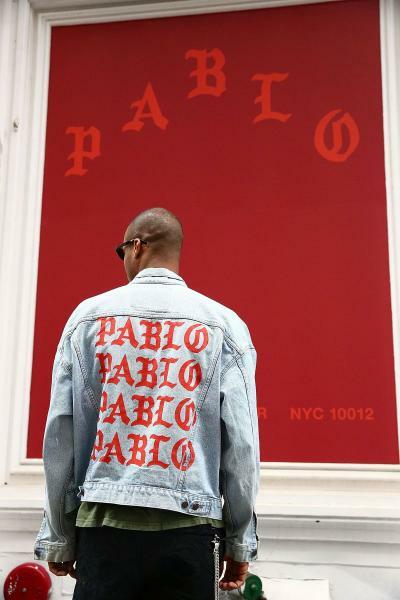 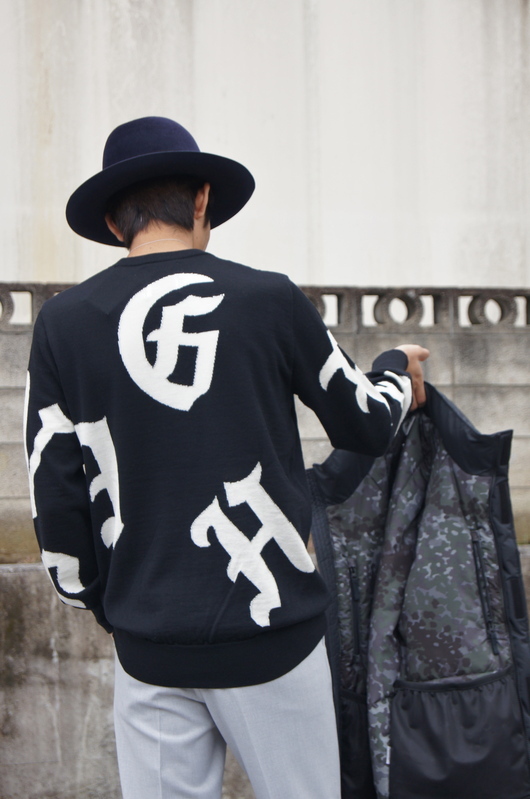 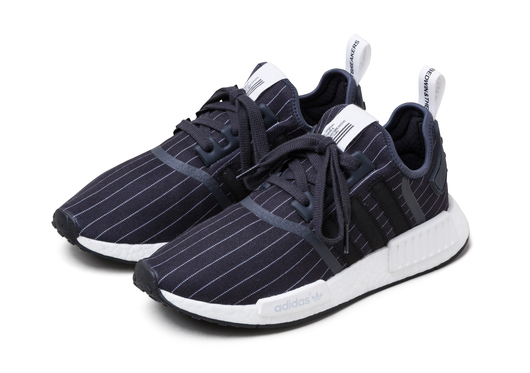 WACKO MARIA - 2016 Street Look. 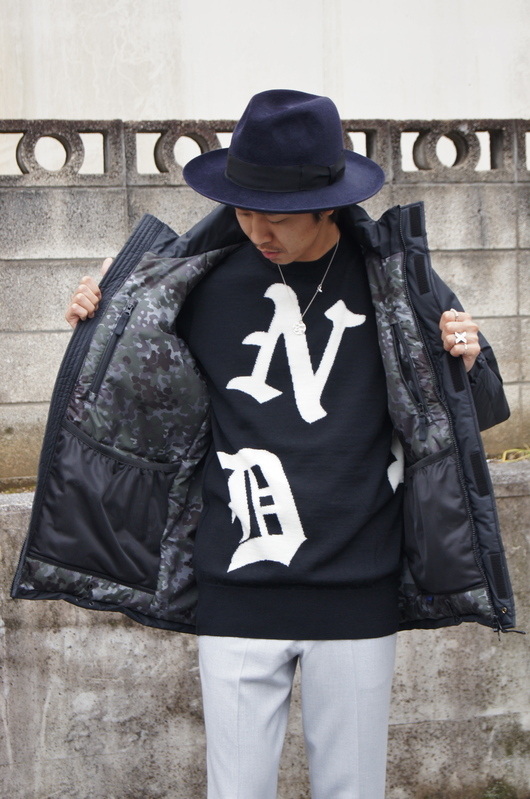 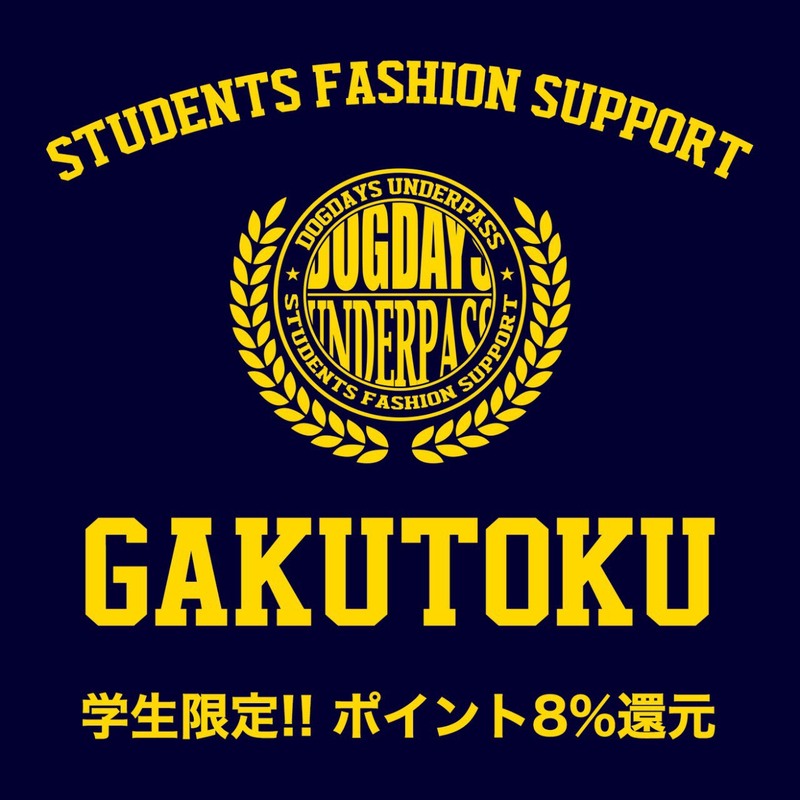 DOGDAYS 2016 F/W Outer Selection Vol2. 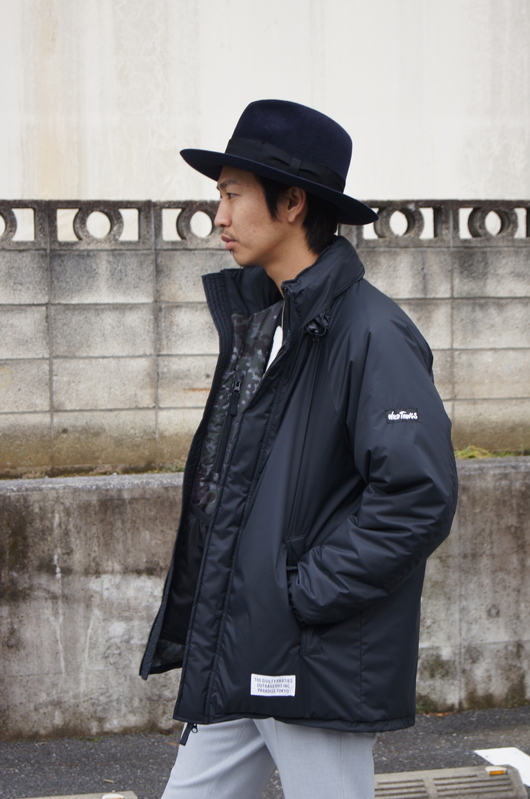 DOGDAYS 2016 F/W Outer Selection. 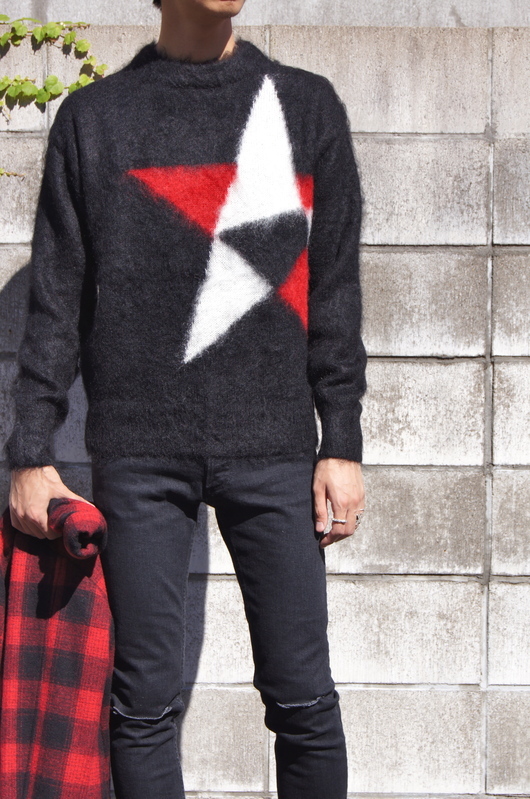 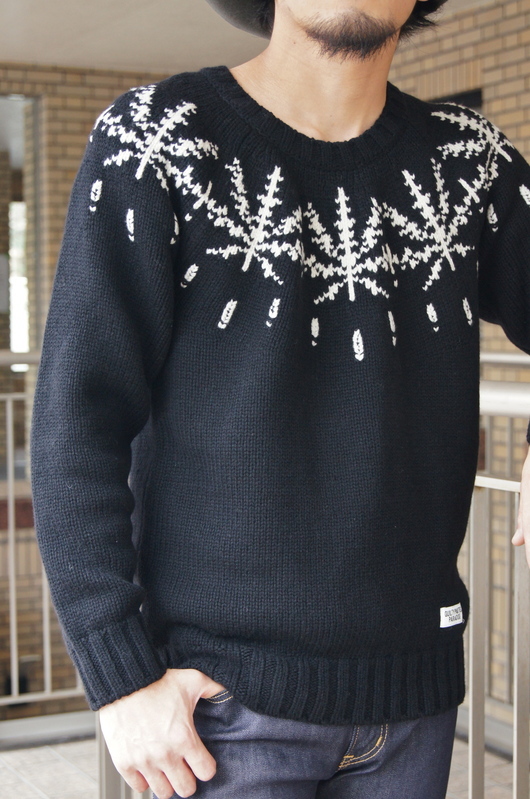 NAISSANCE - COWICHAN KNIT Style. 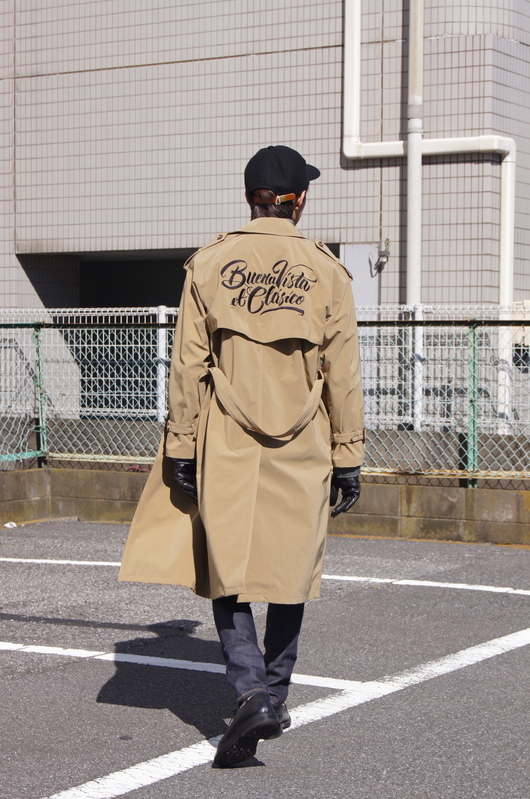 BUENA VISTA - TRENCH COAT. 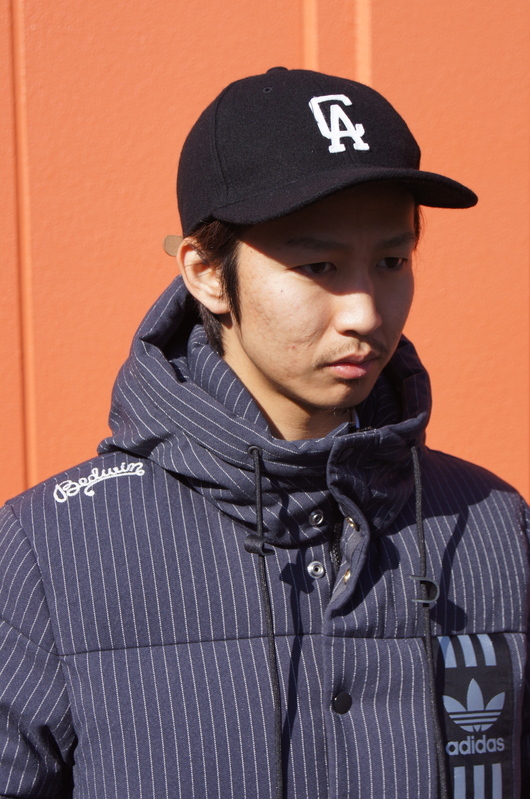 BEDWIN & THE HEARTBREAKERS - DOUBLE RIDERS JKT. 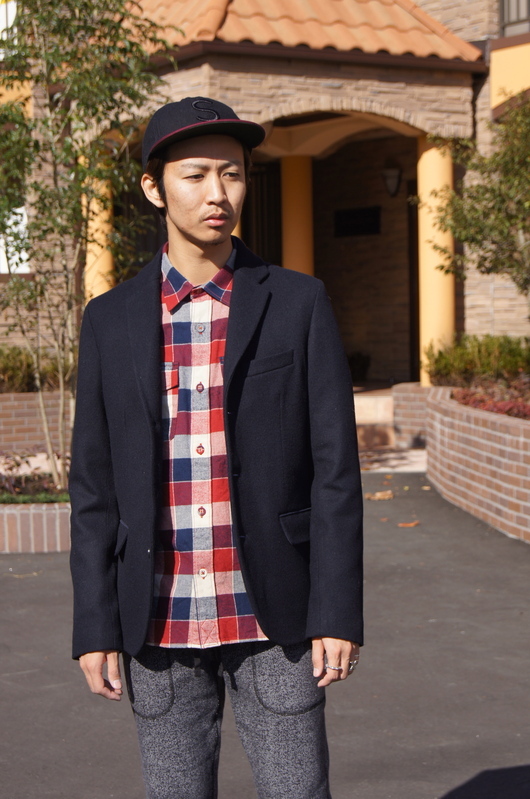 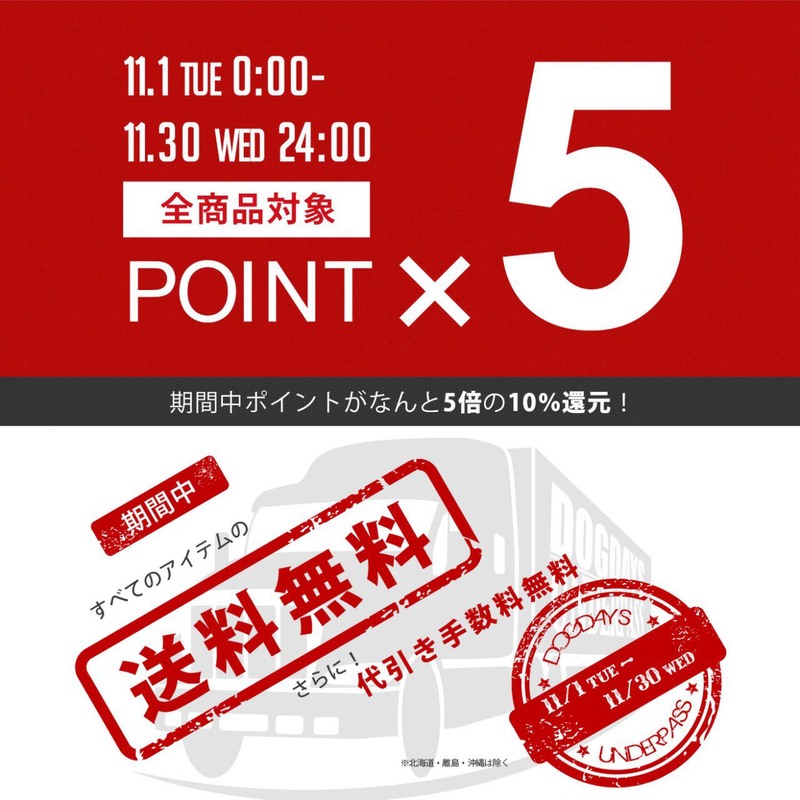 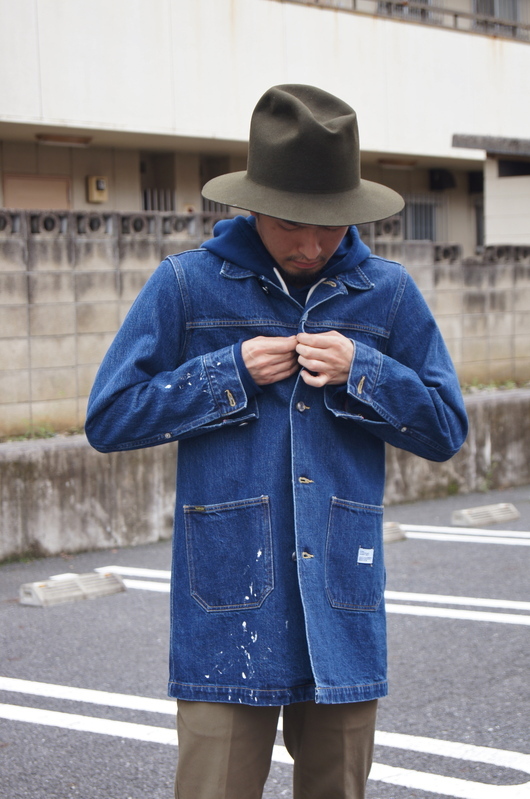 『お洒落の秋！Point Up Fair‼︎』 & BEDWIN - DOUBLE RIDERS JKT.